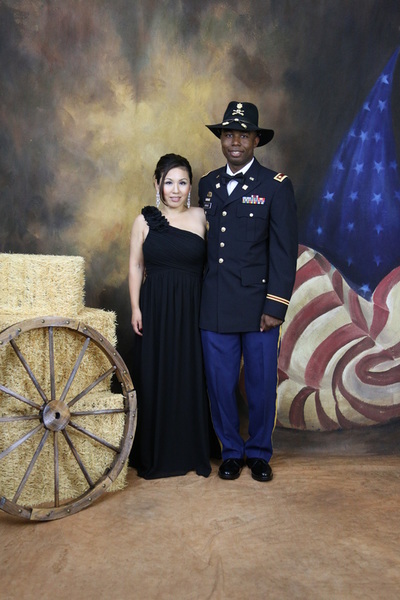 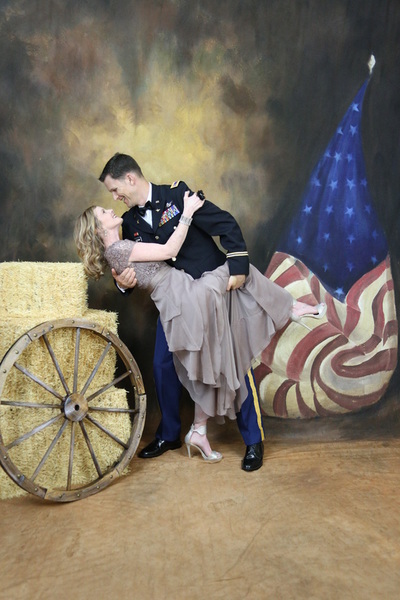 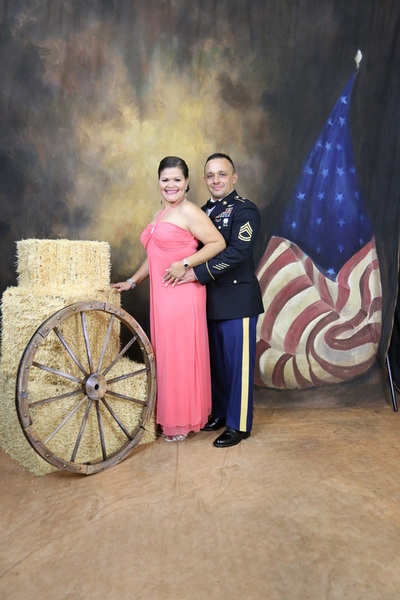 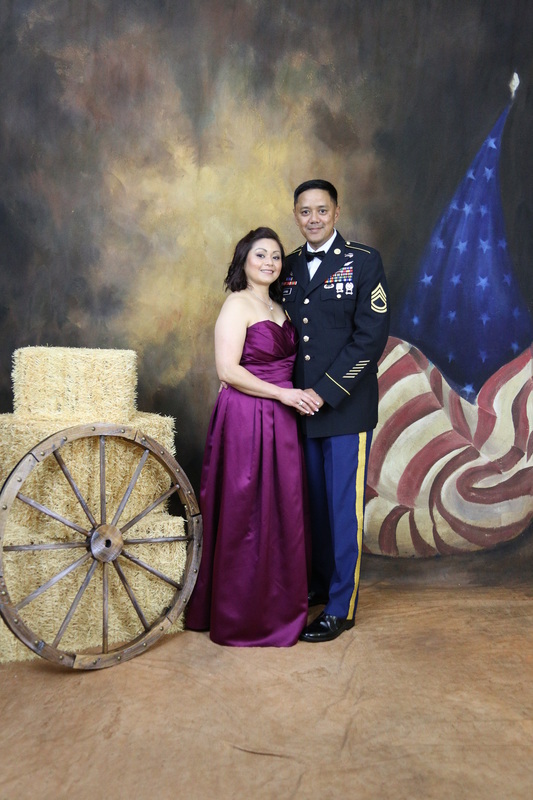 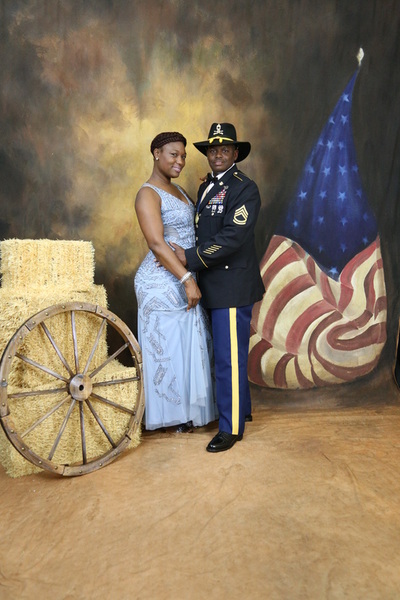 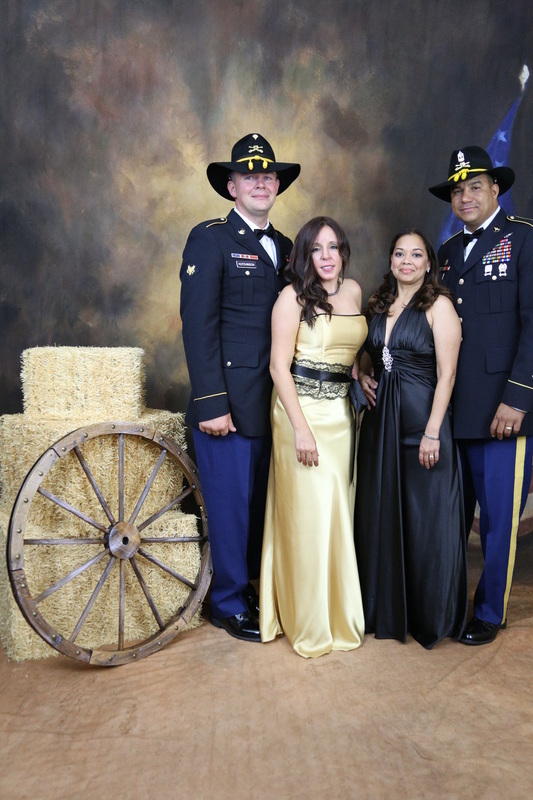 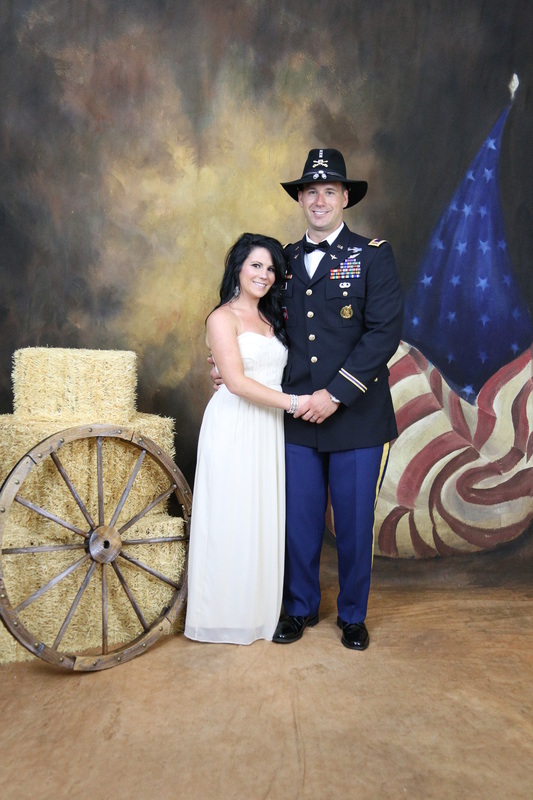 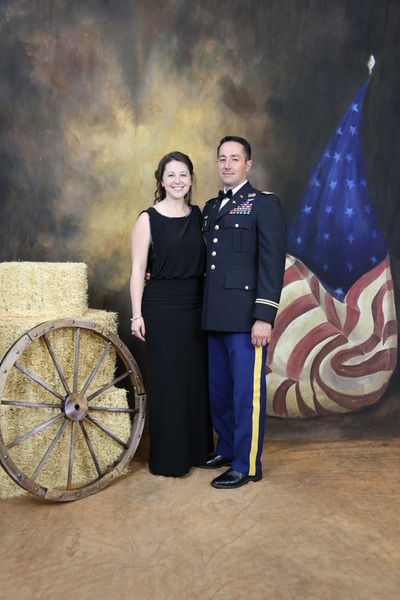 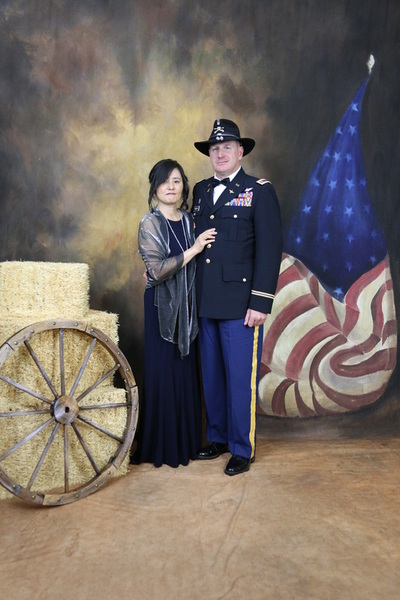 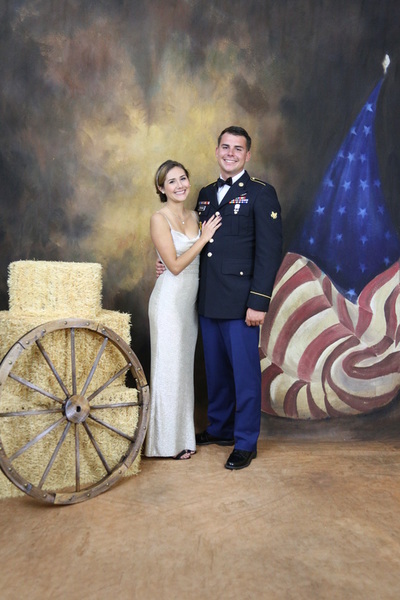 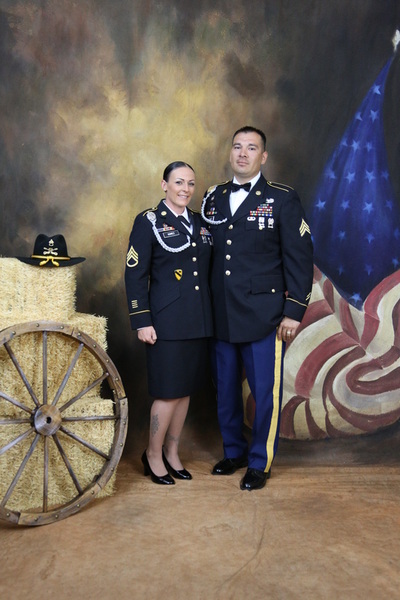 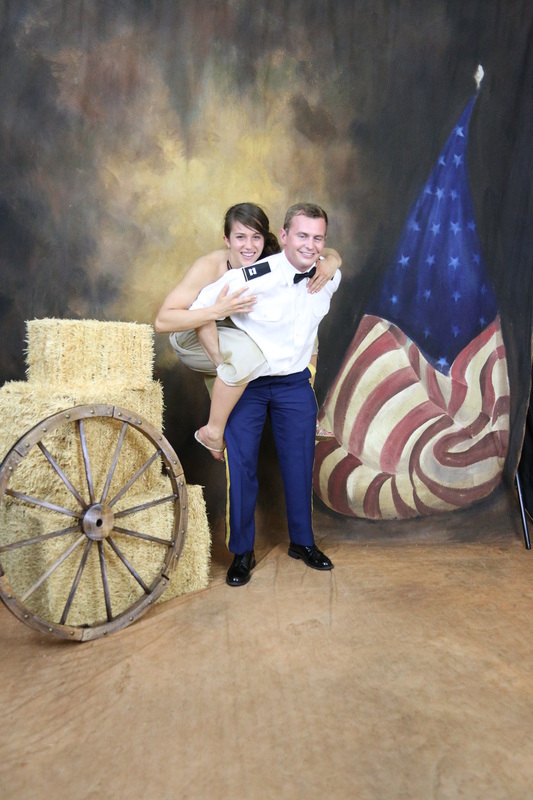 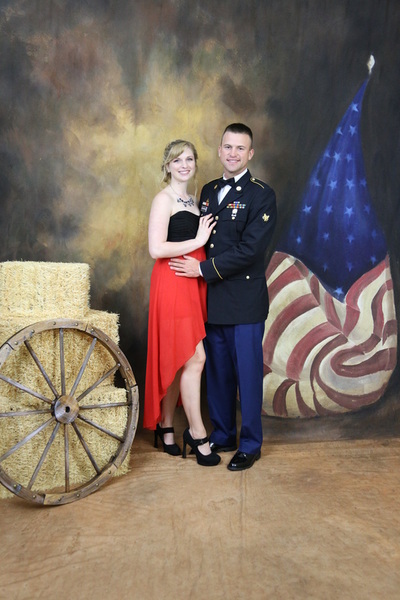 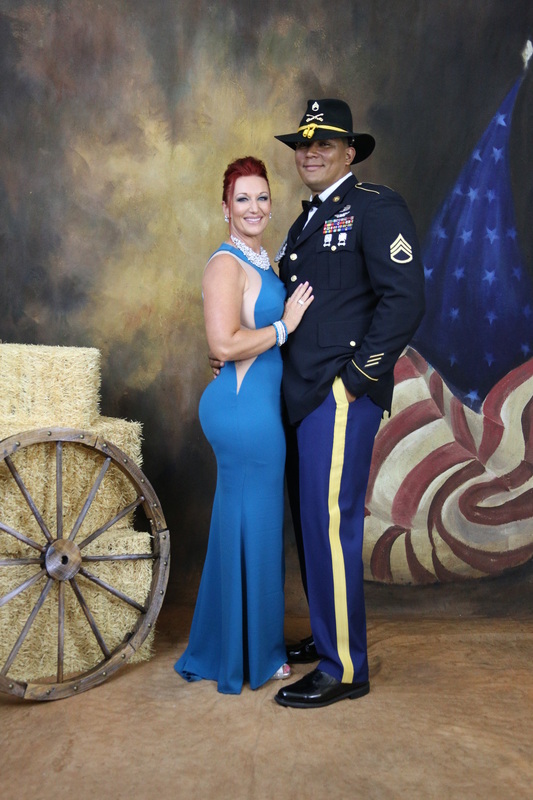 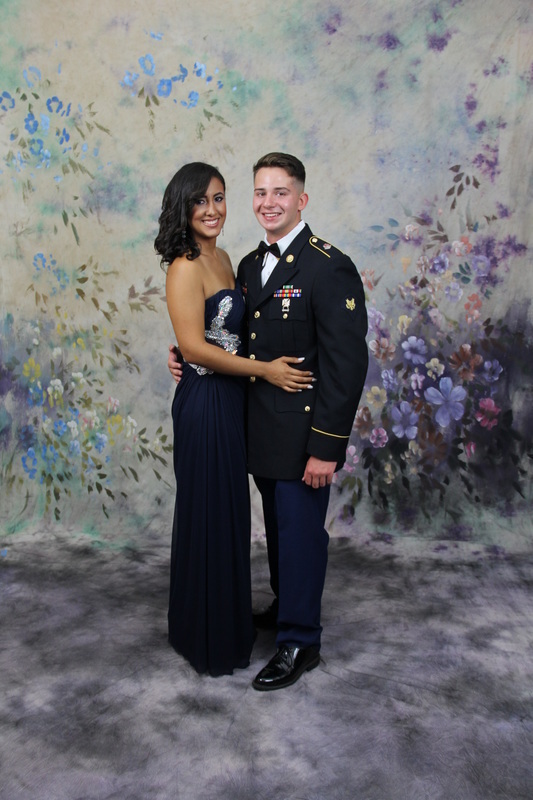 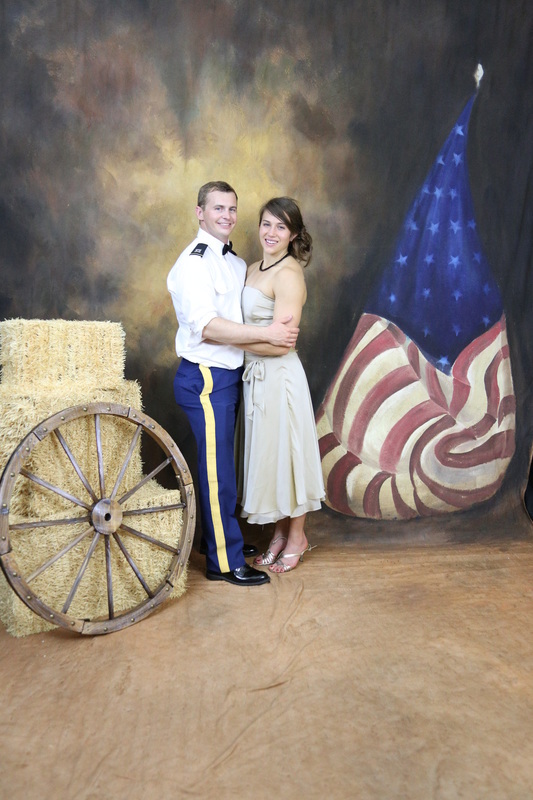 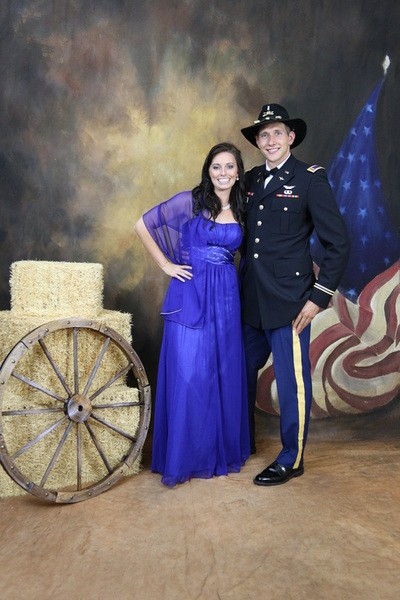 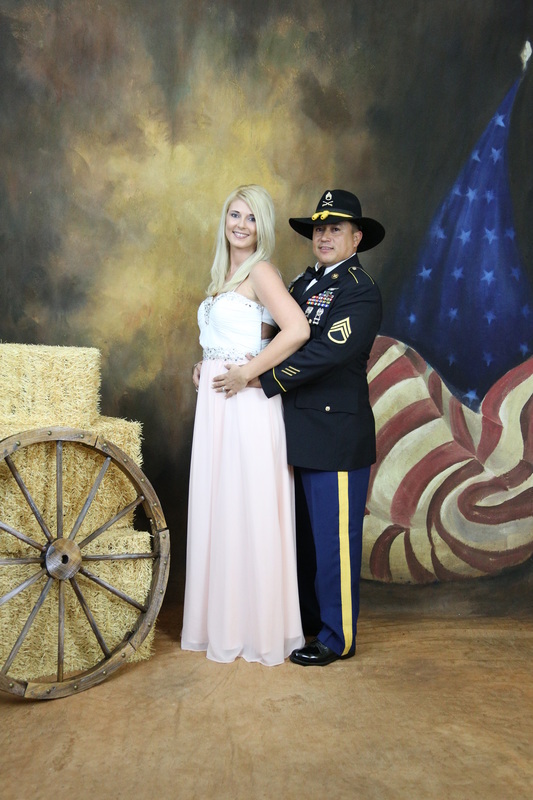 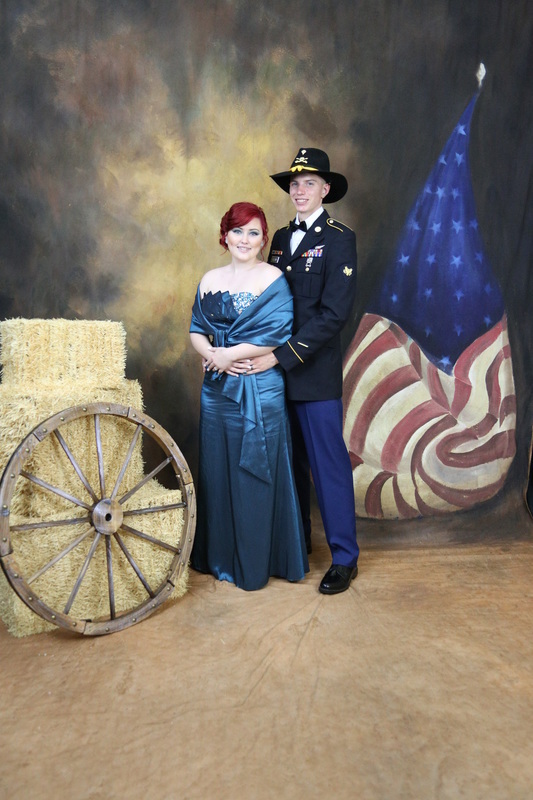 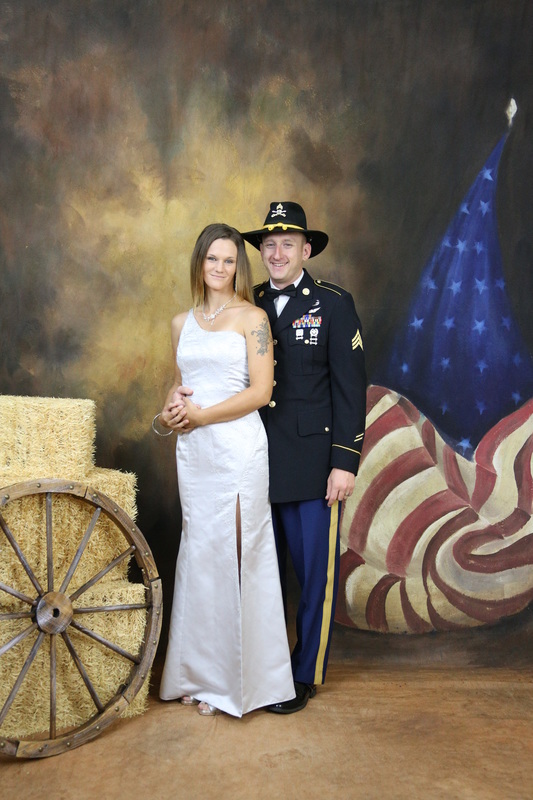 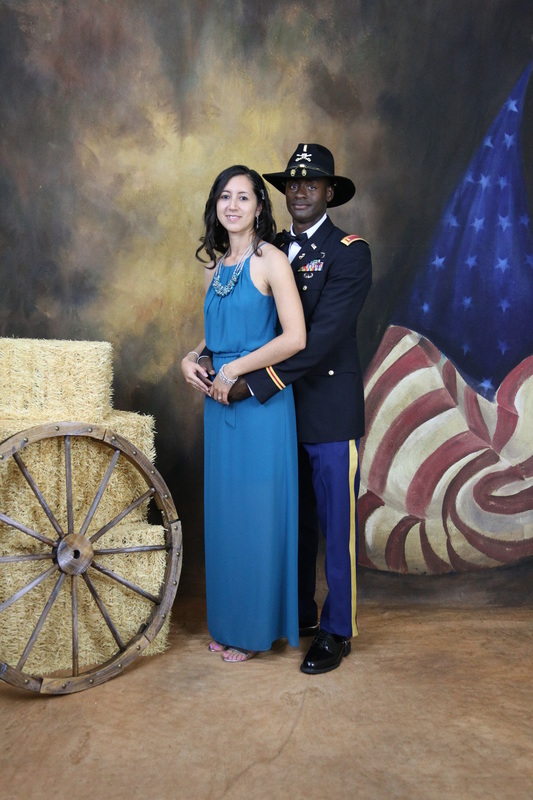 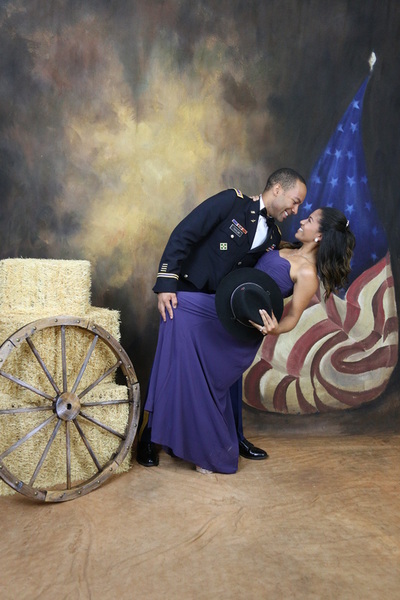 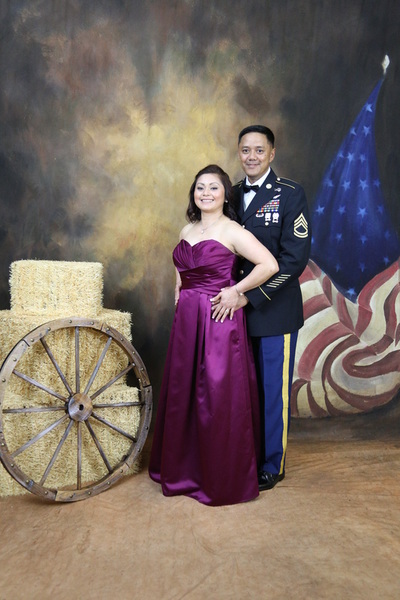 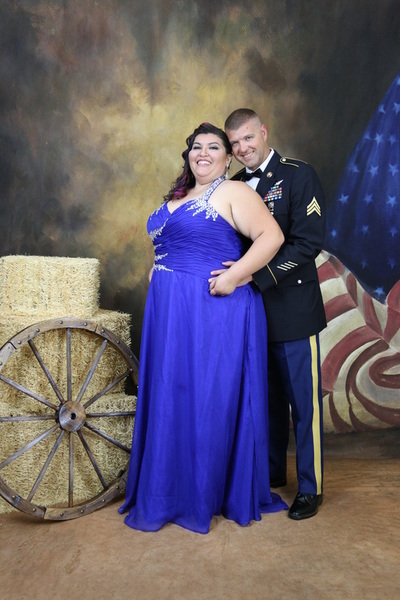 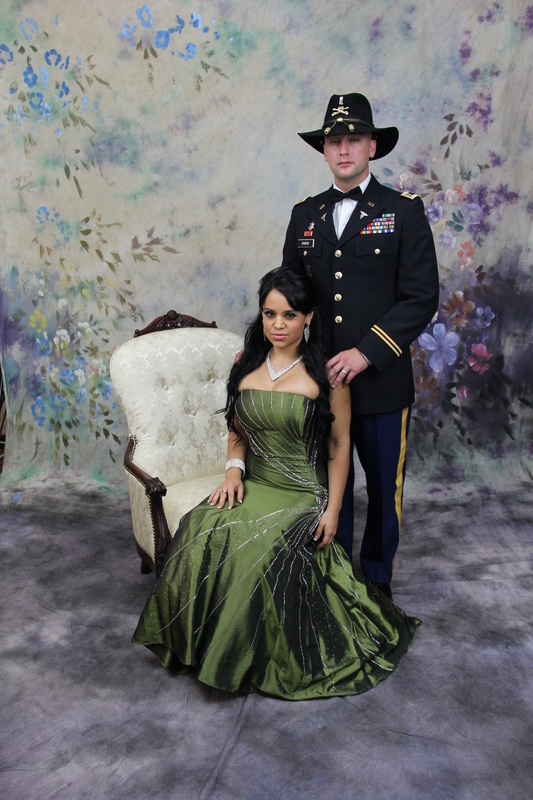 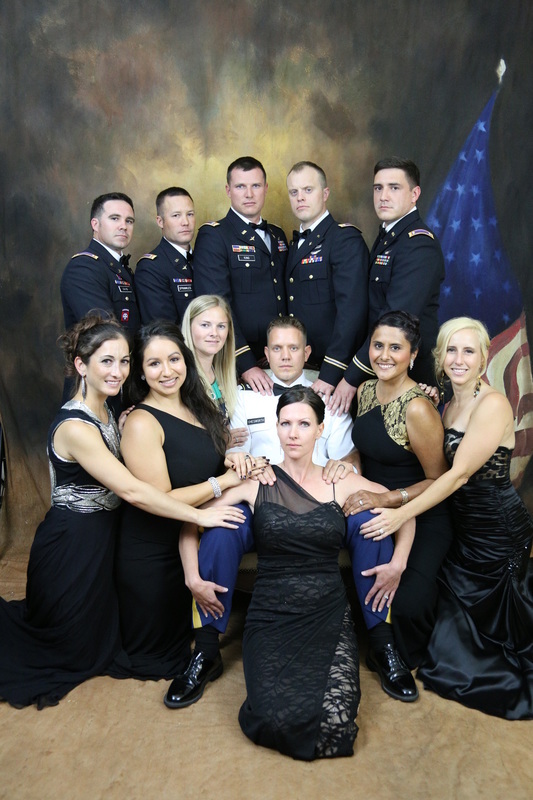 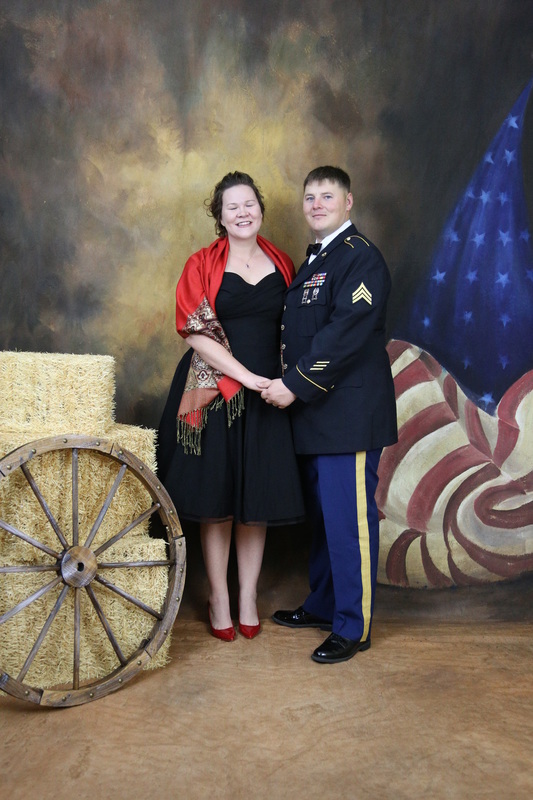 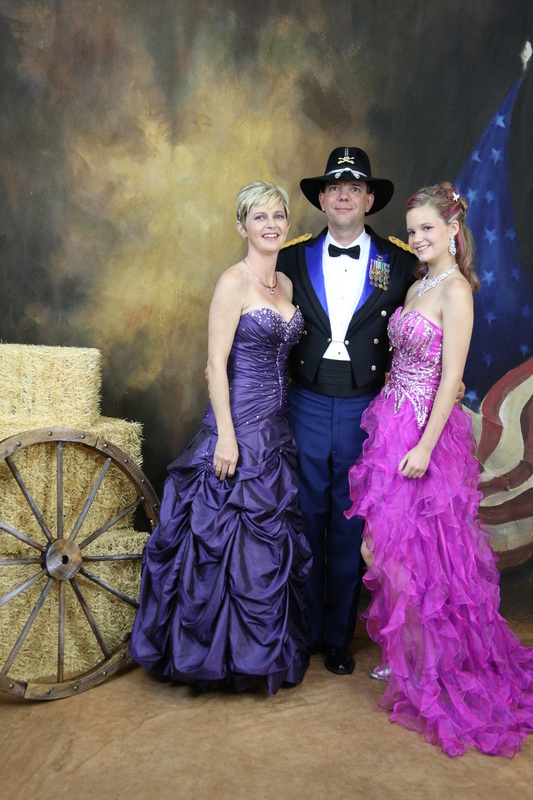 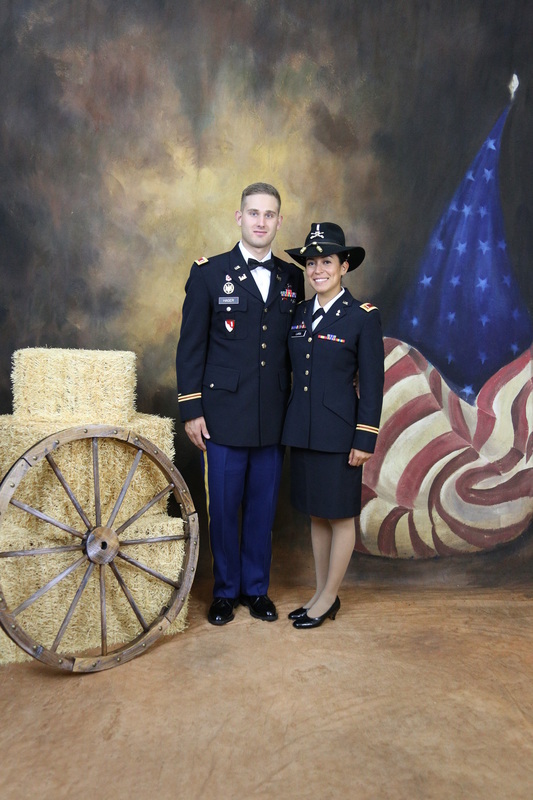 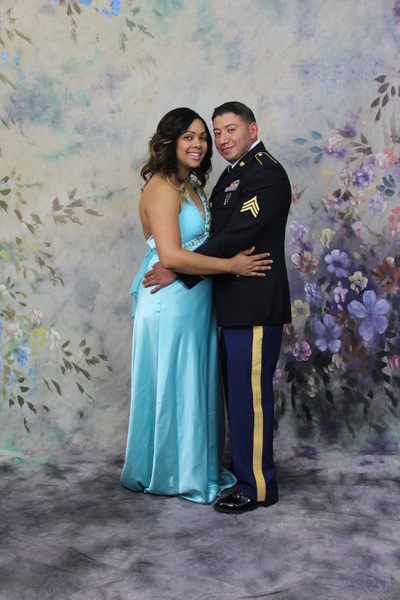 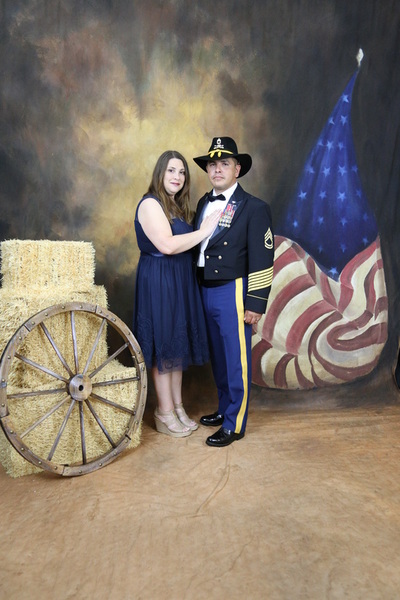 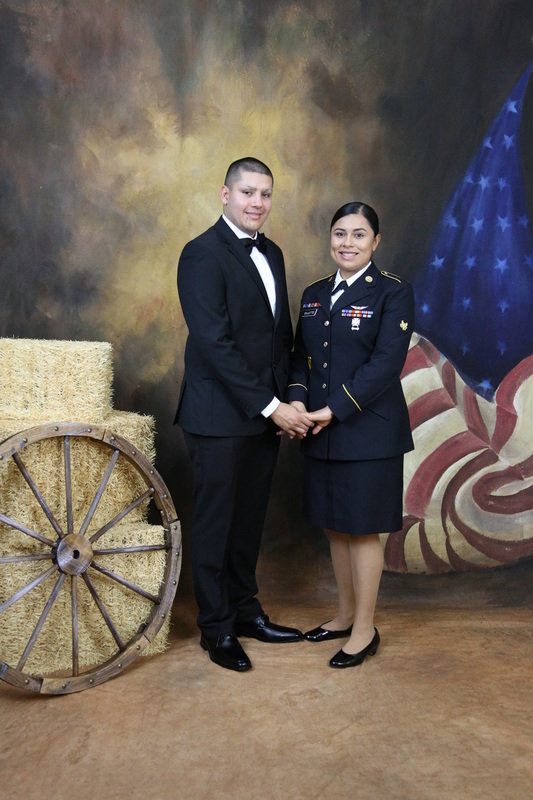 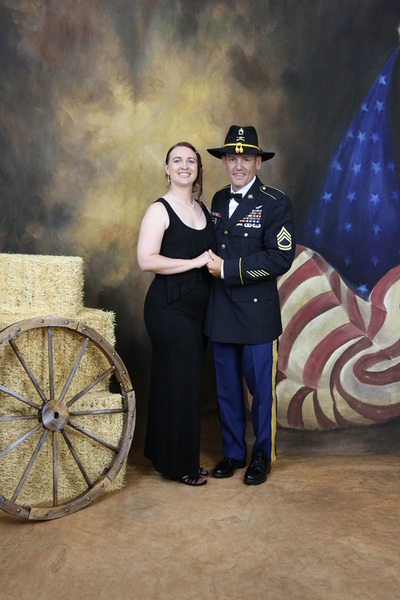 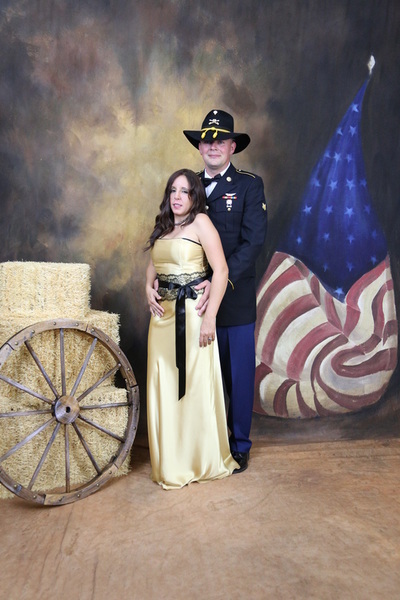 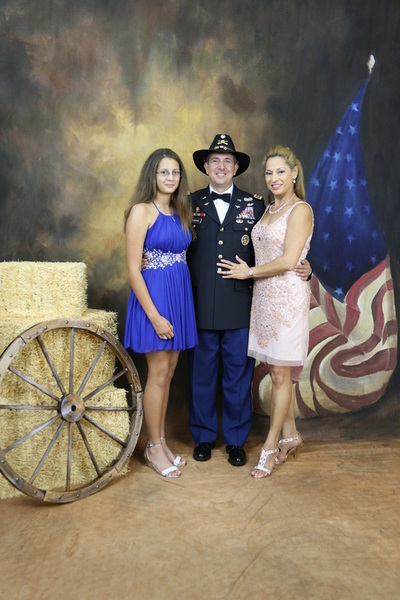 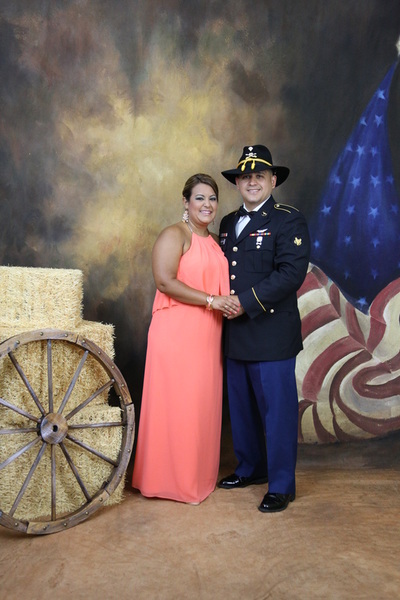 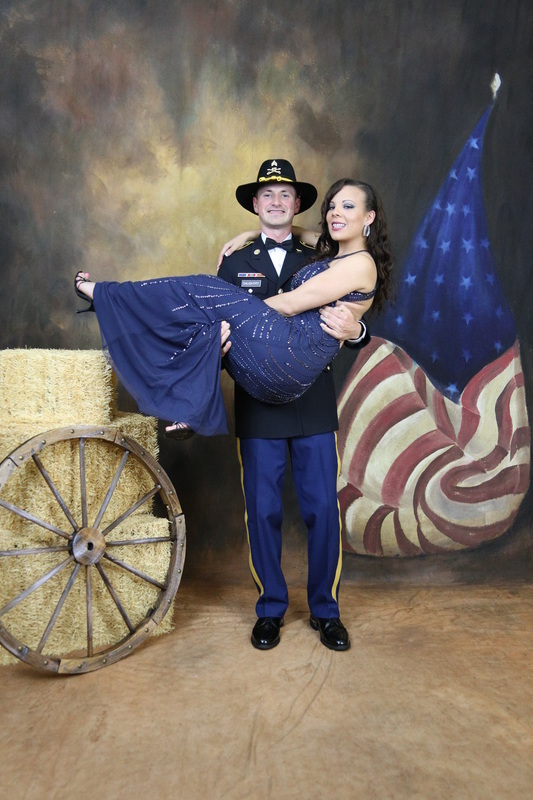 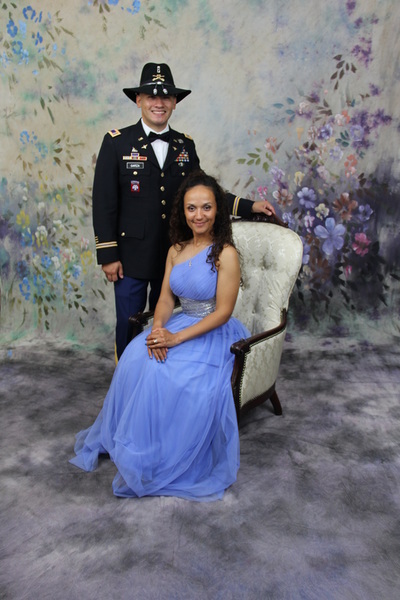 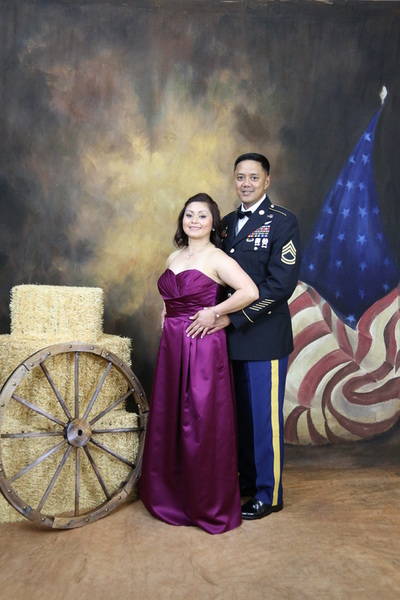 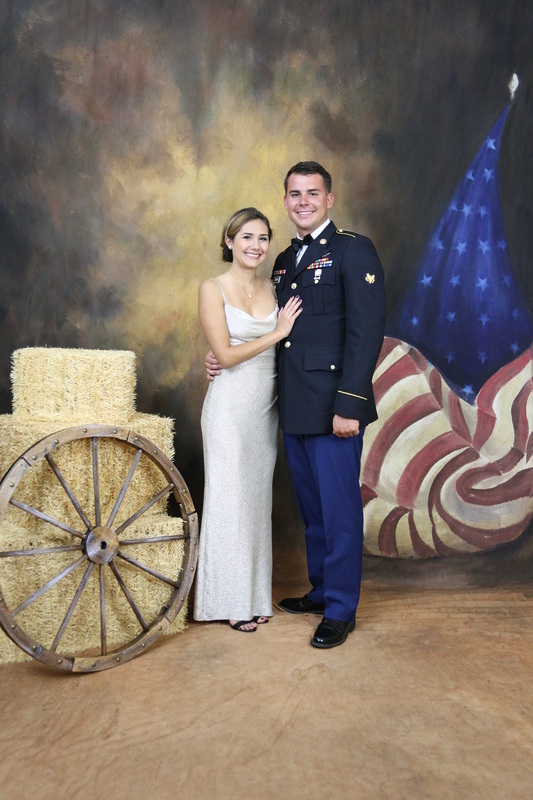 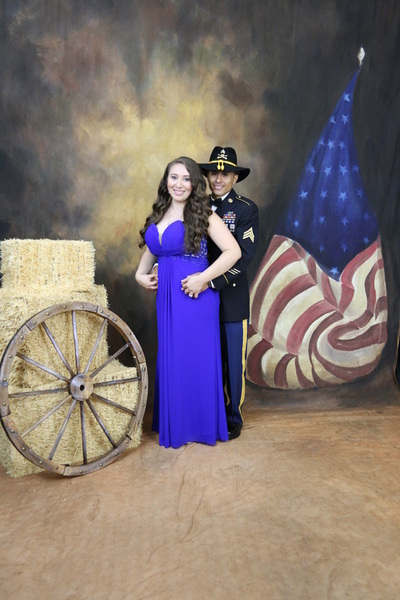 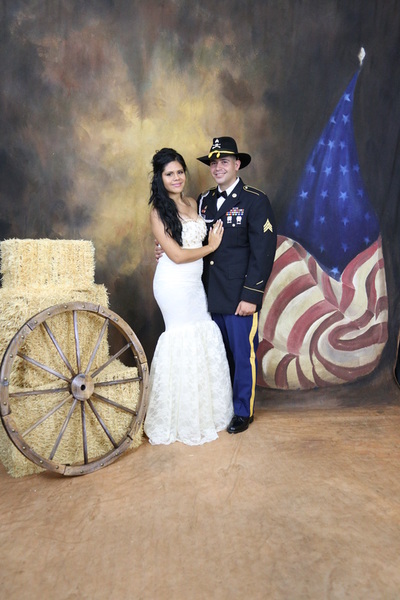 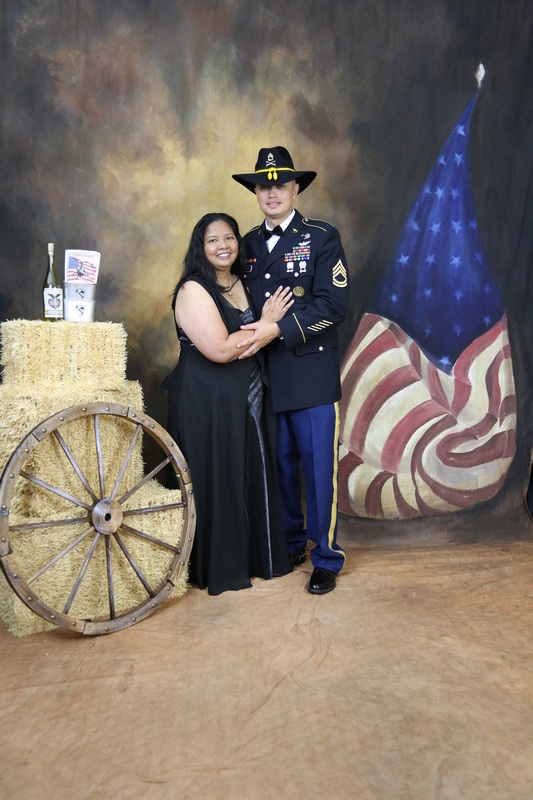 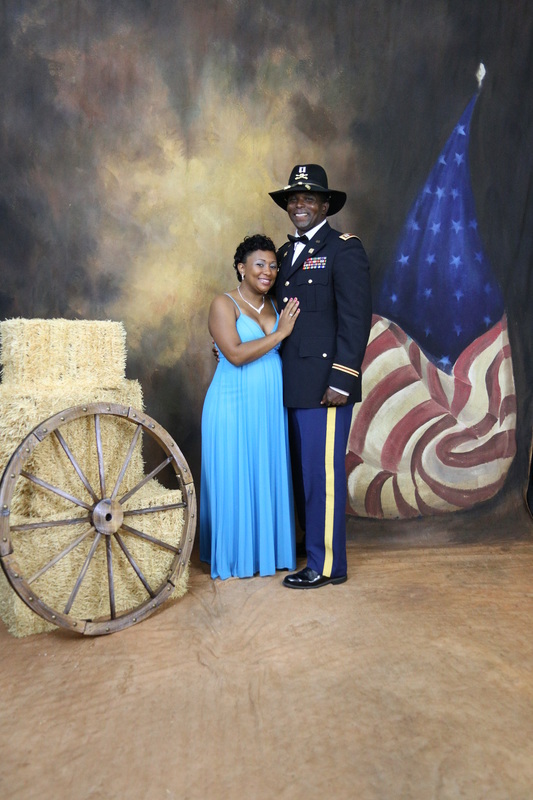 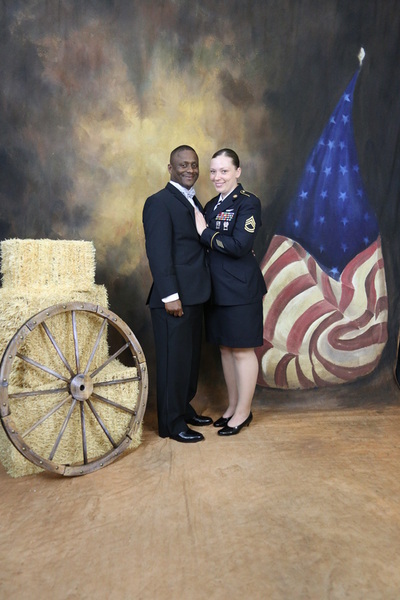 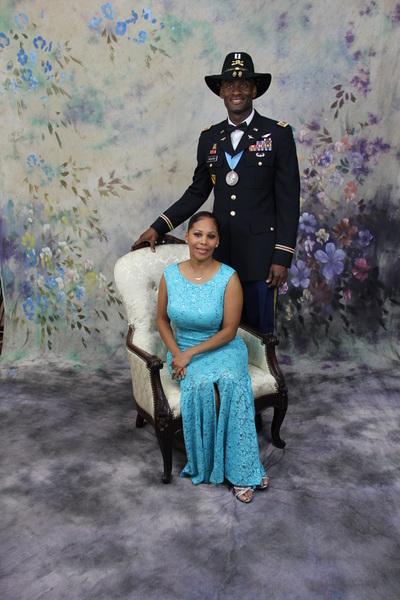 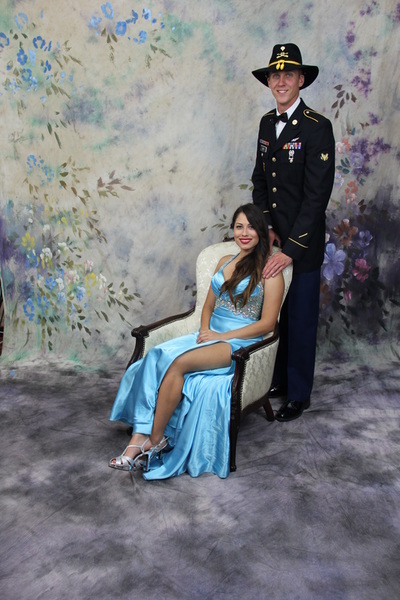 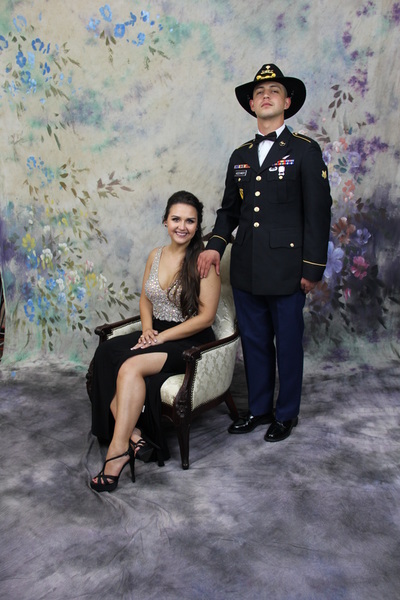 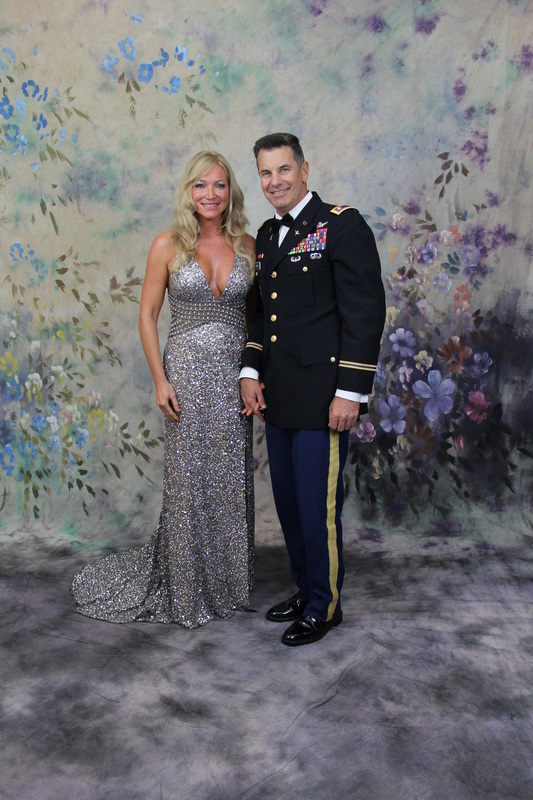 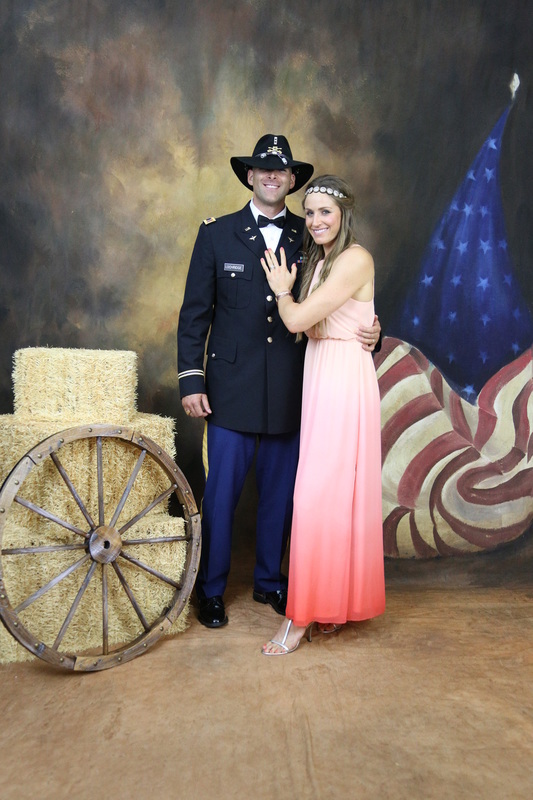 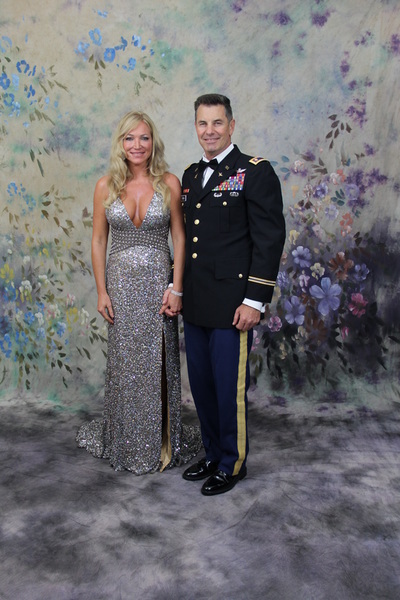 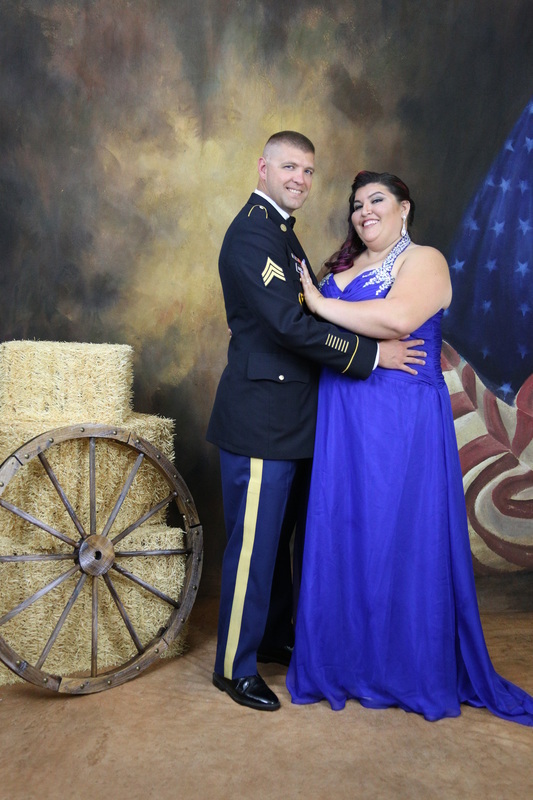 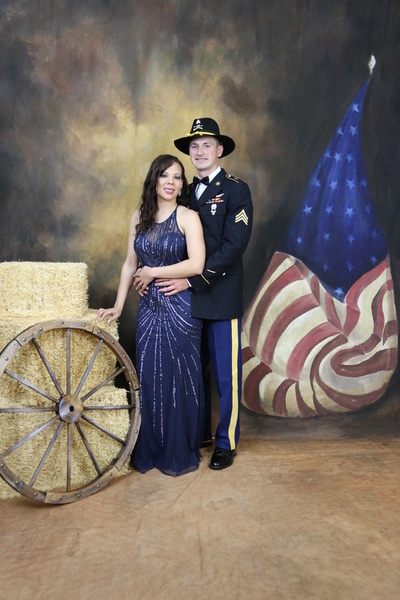 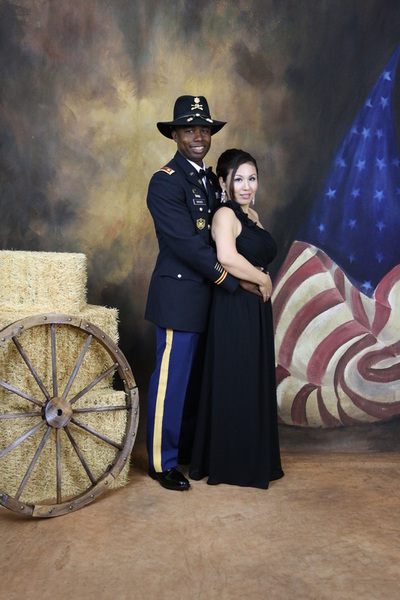 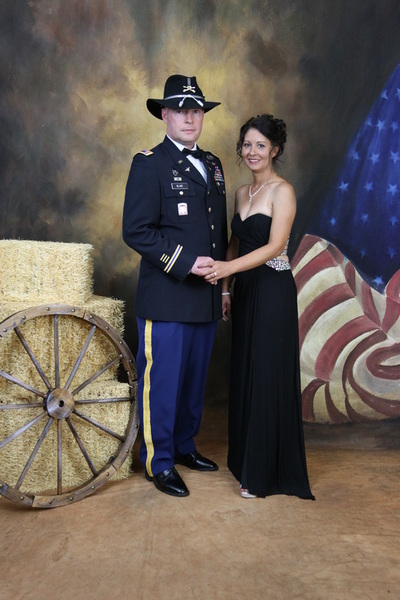 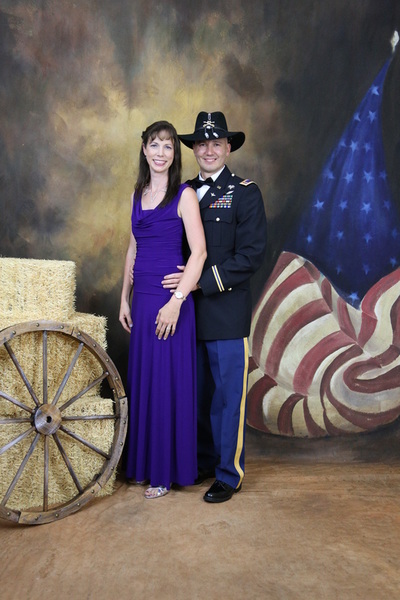 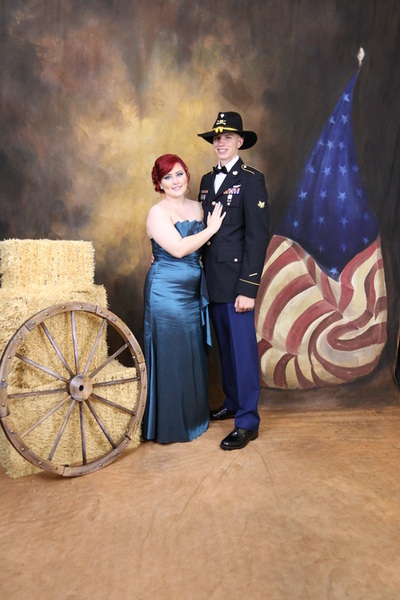 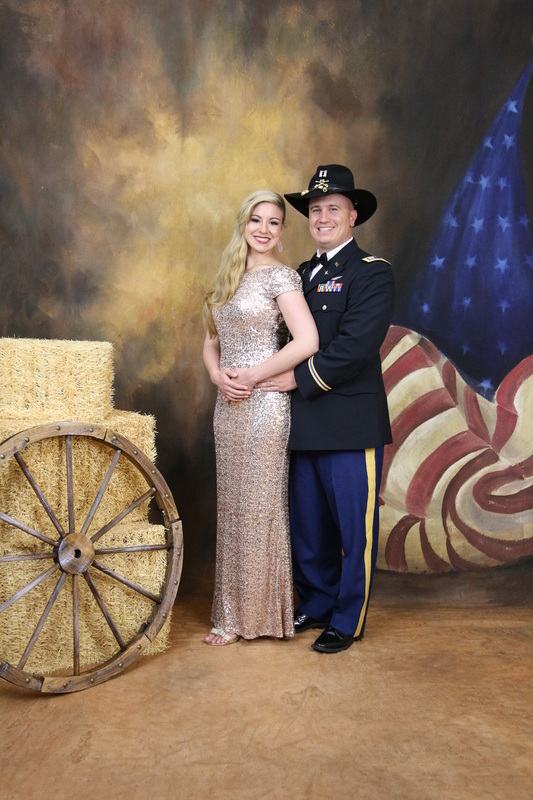 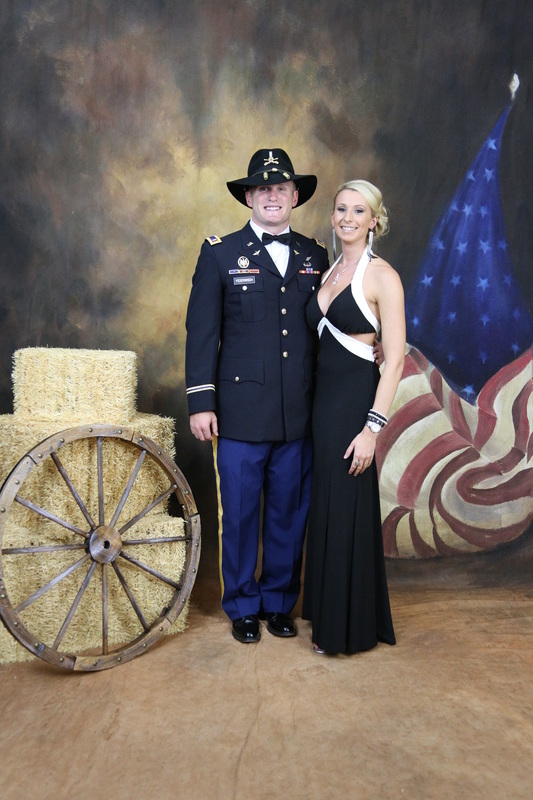 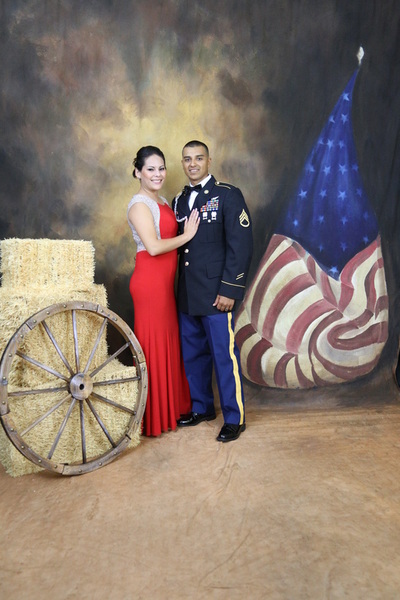 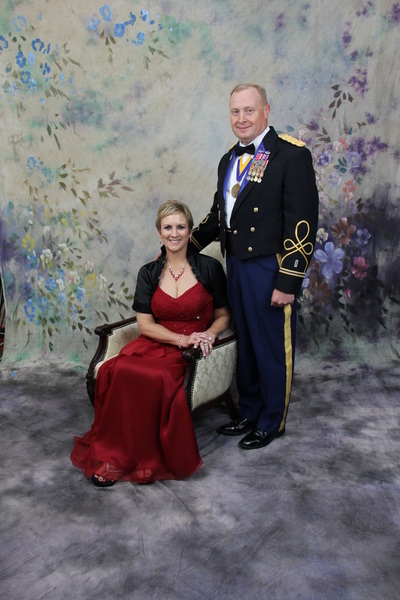 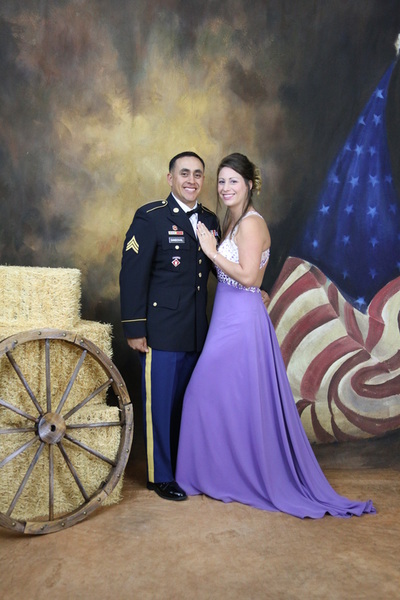 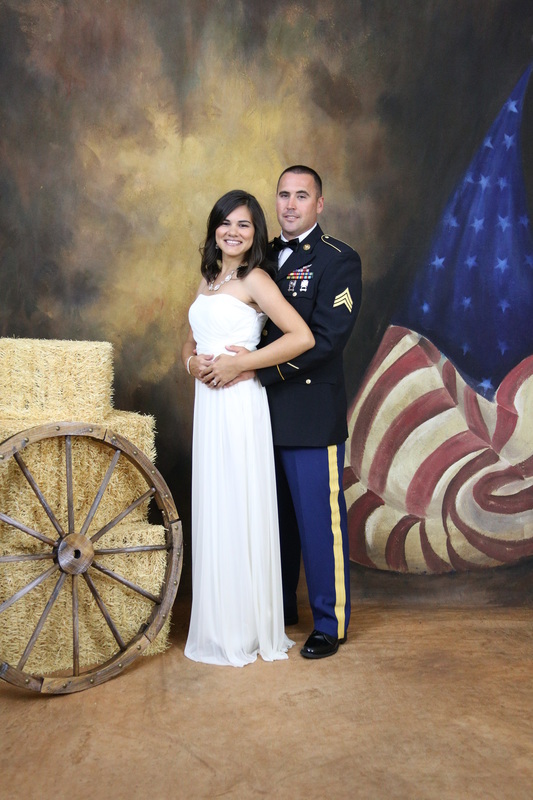 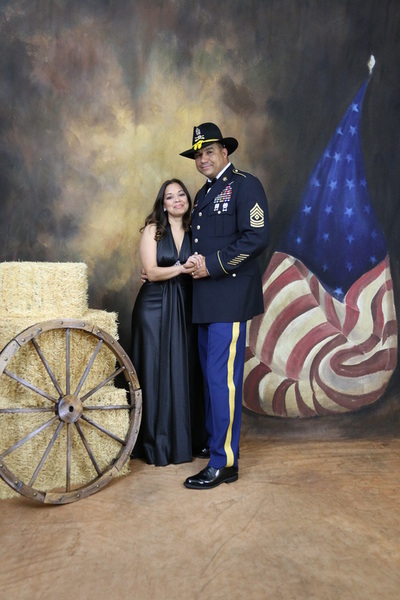 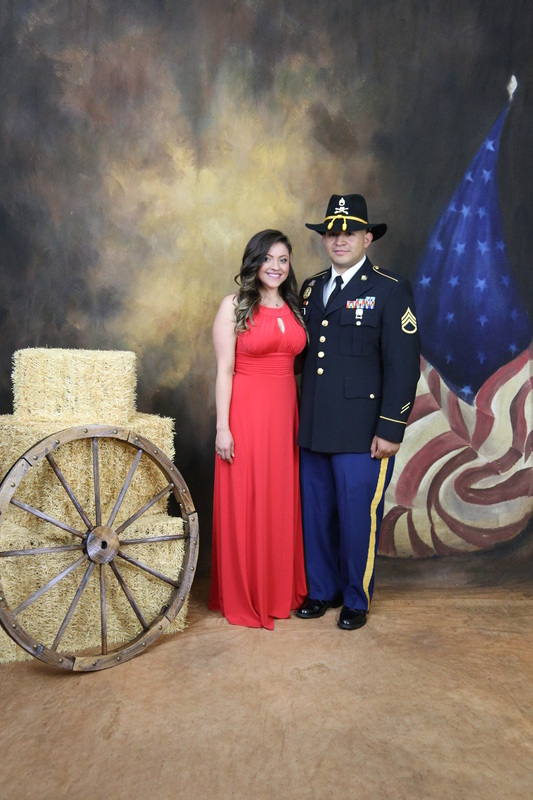 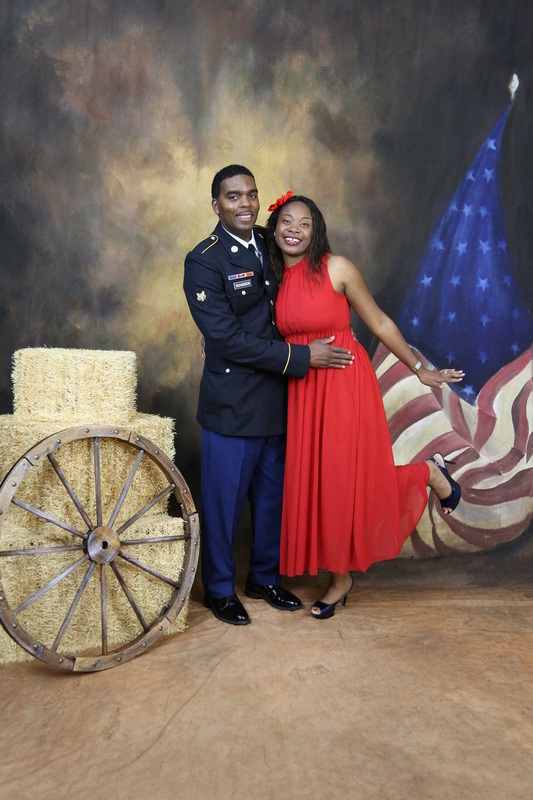 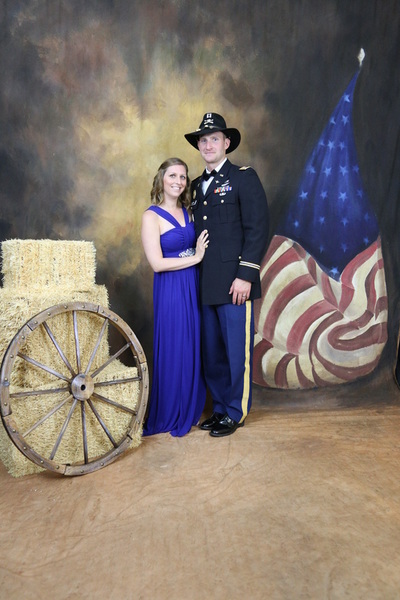 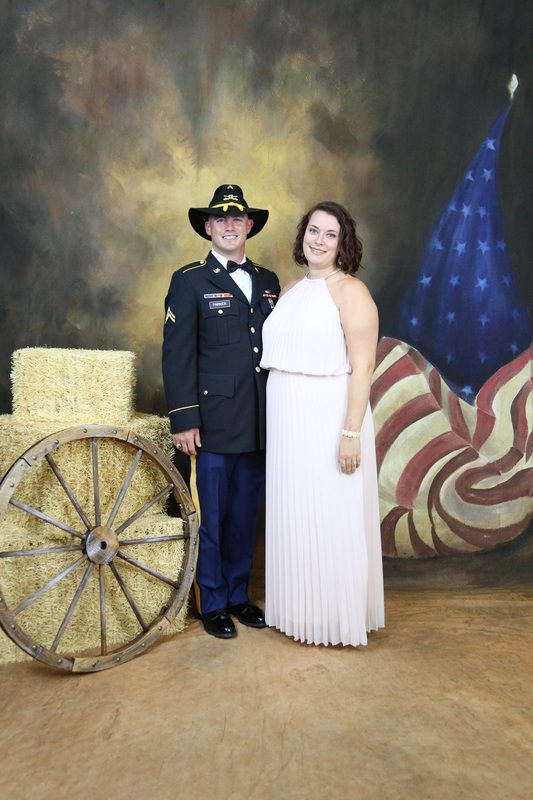 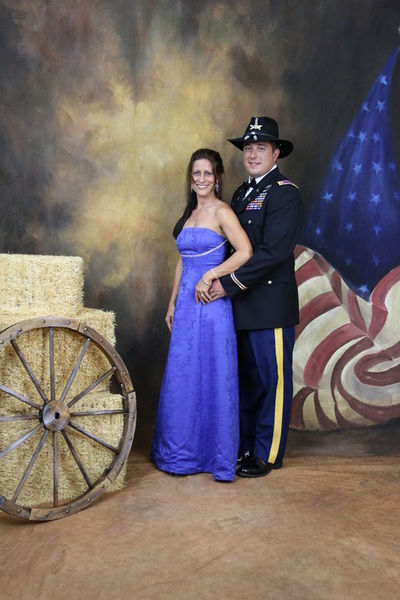 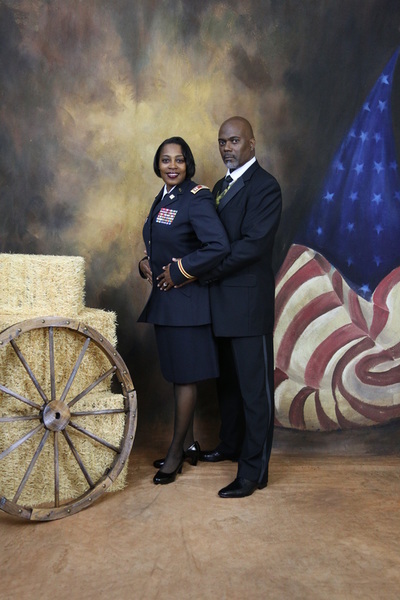 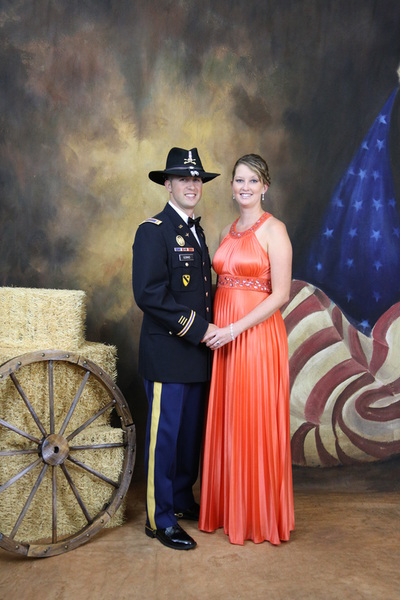 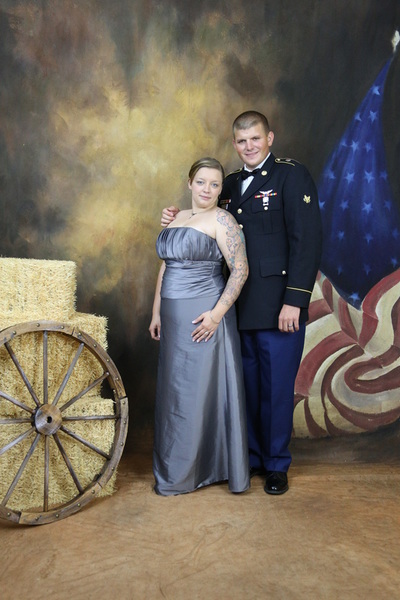 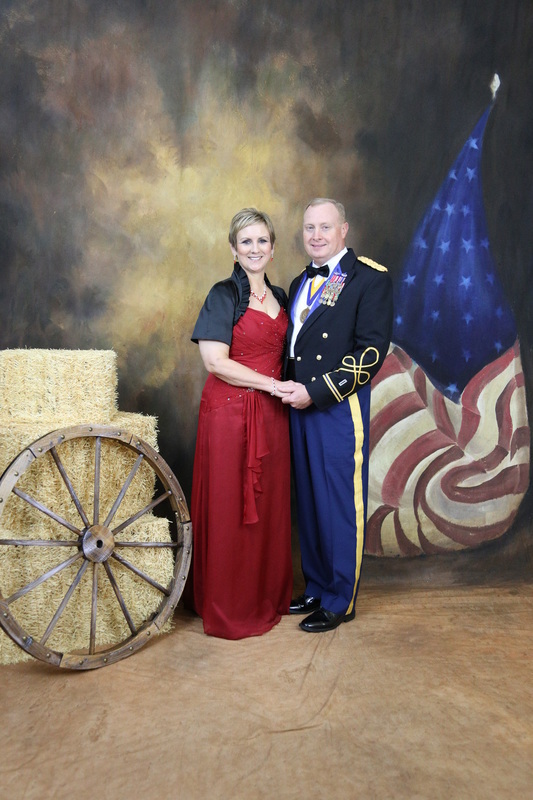 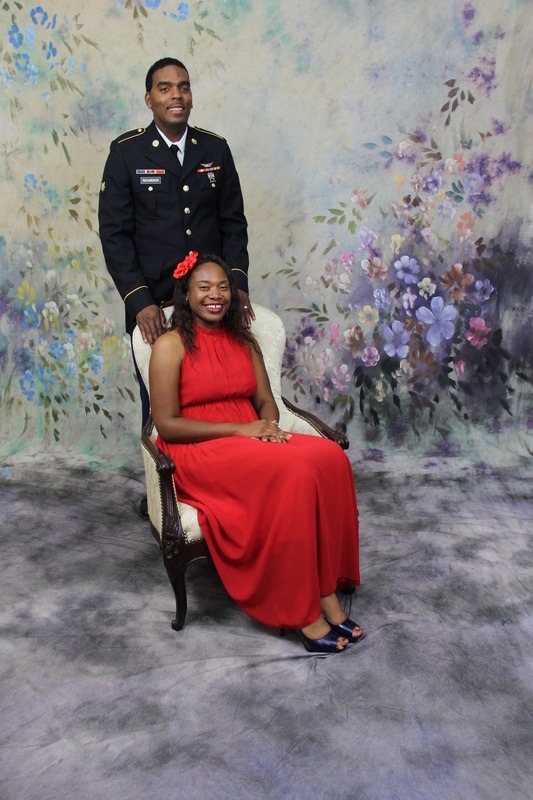 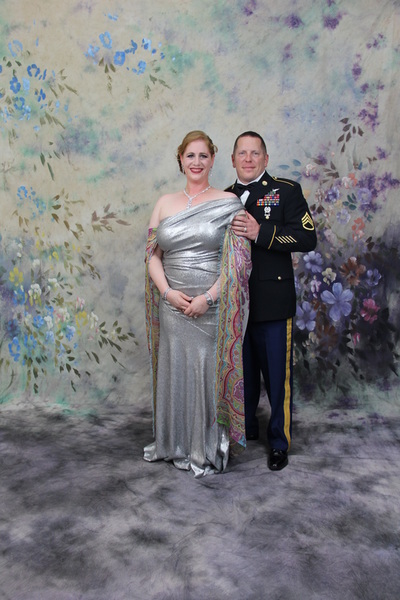 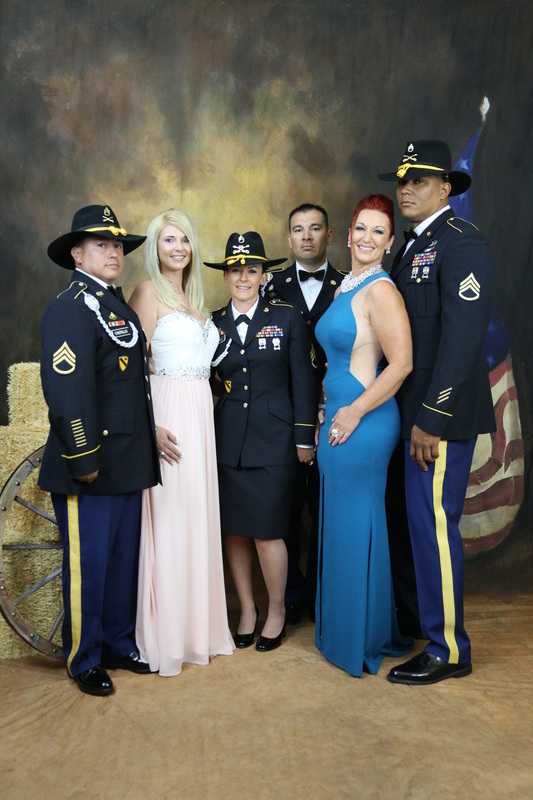 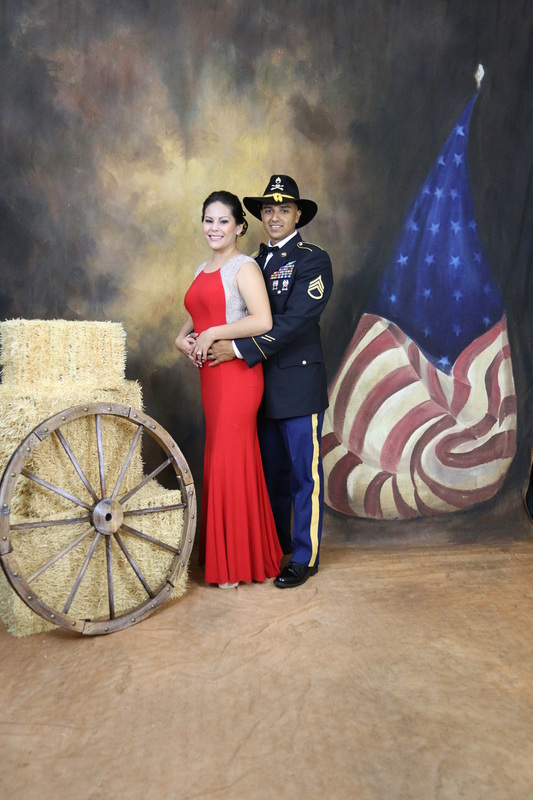 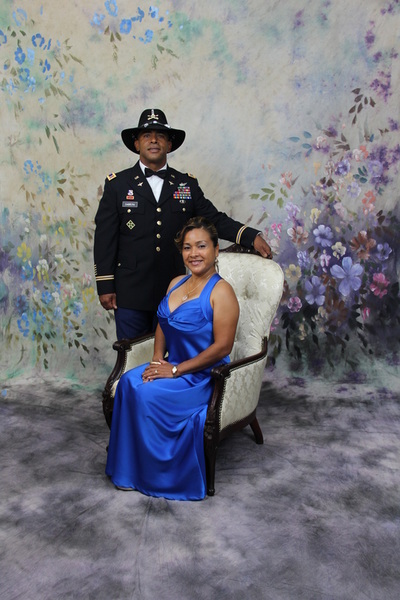 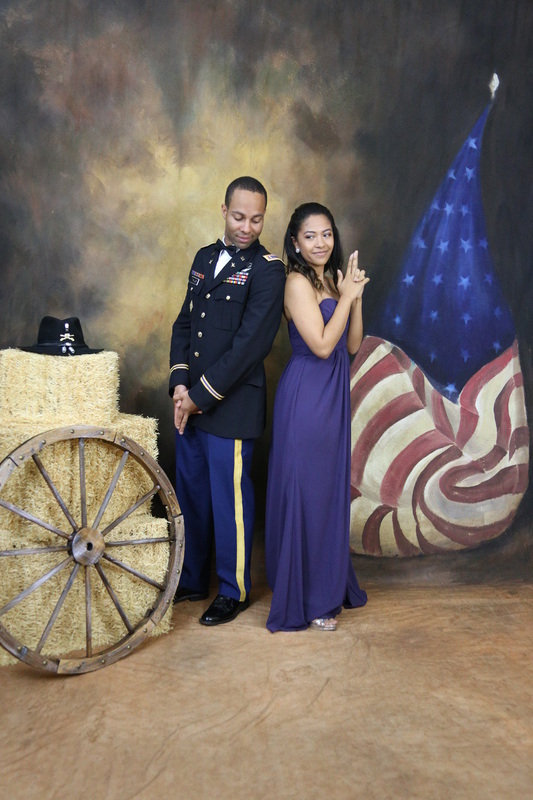 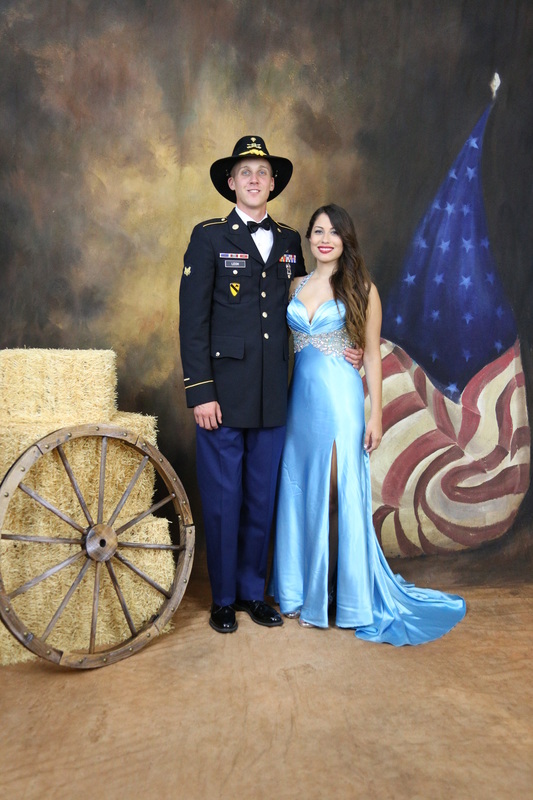 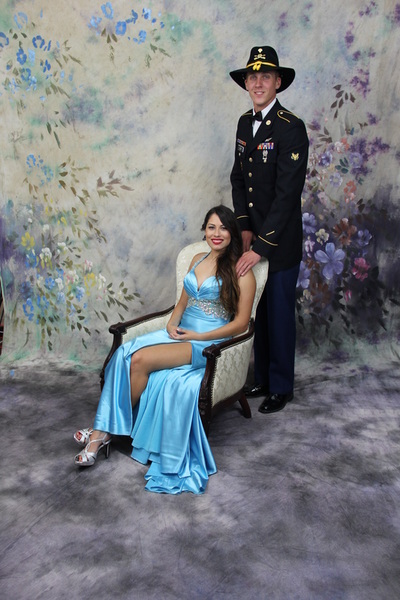 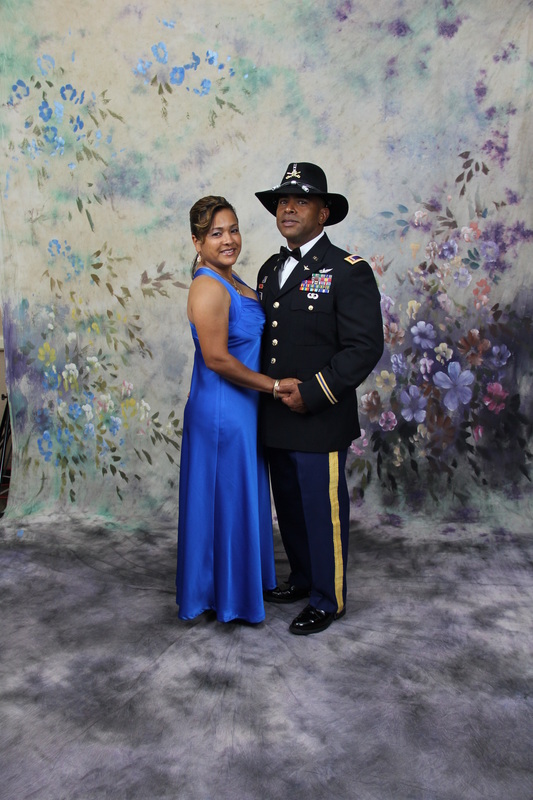 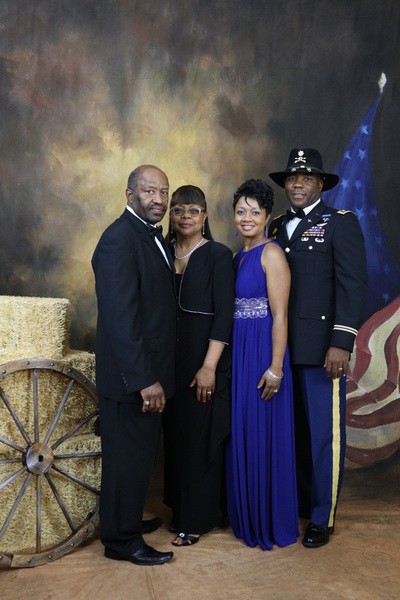 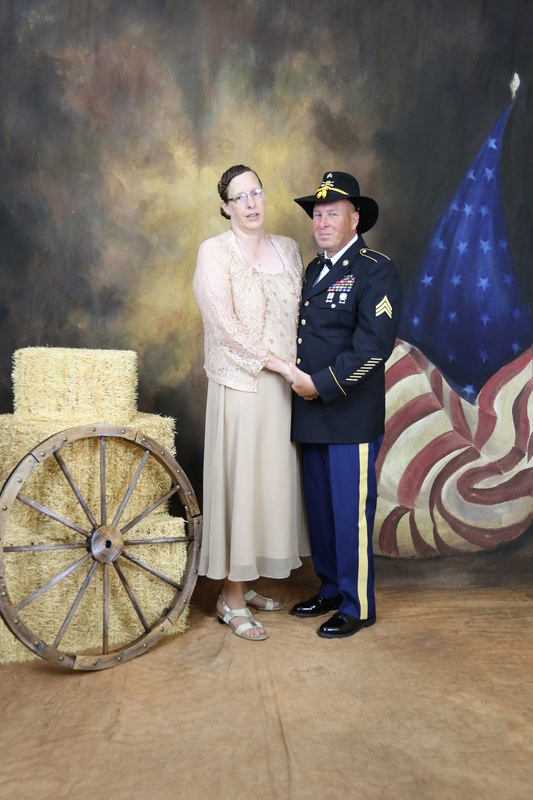 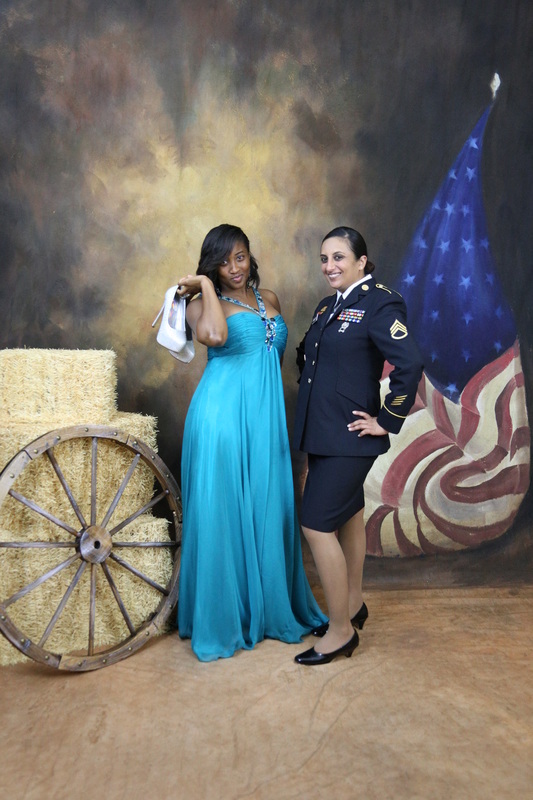 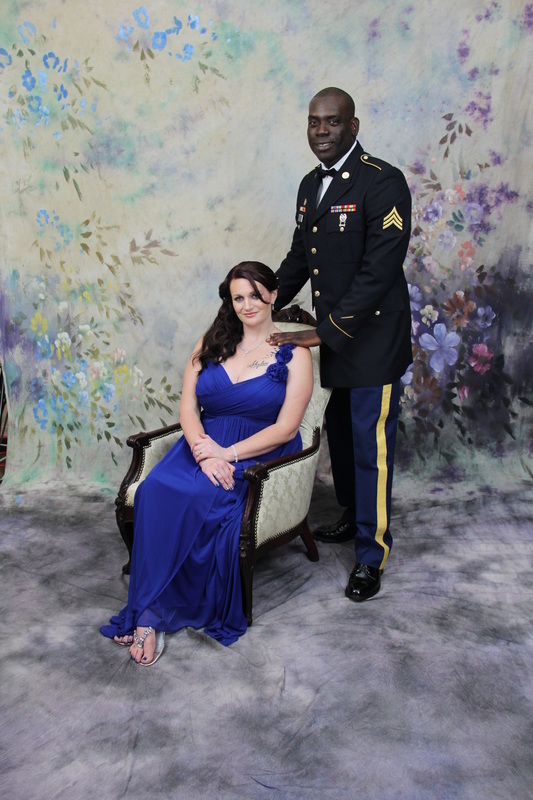 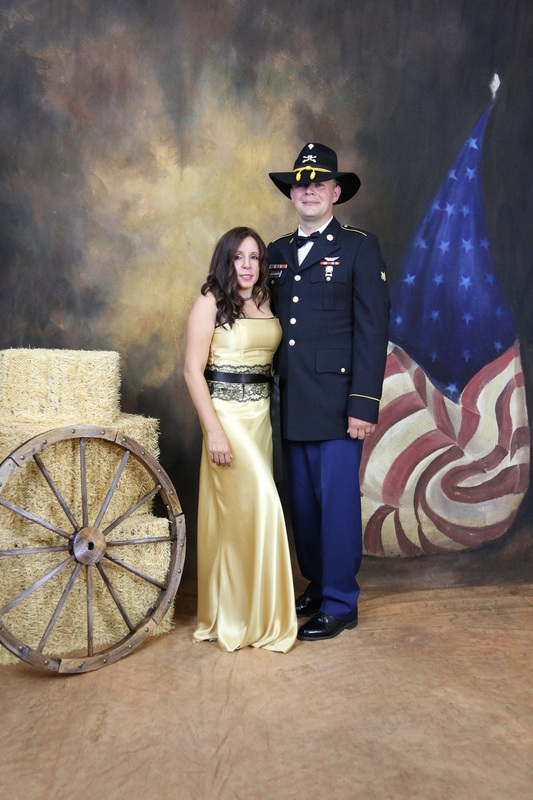 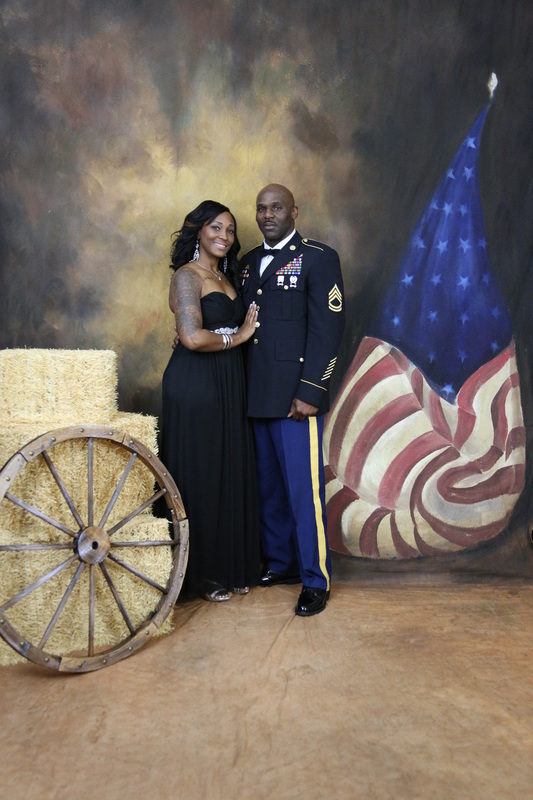 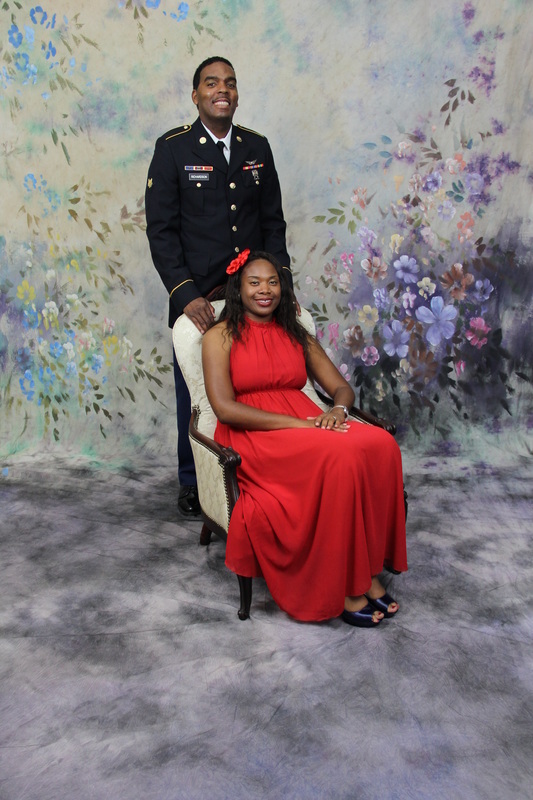 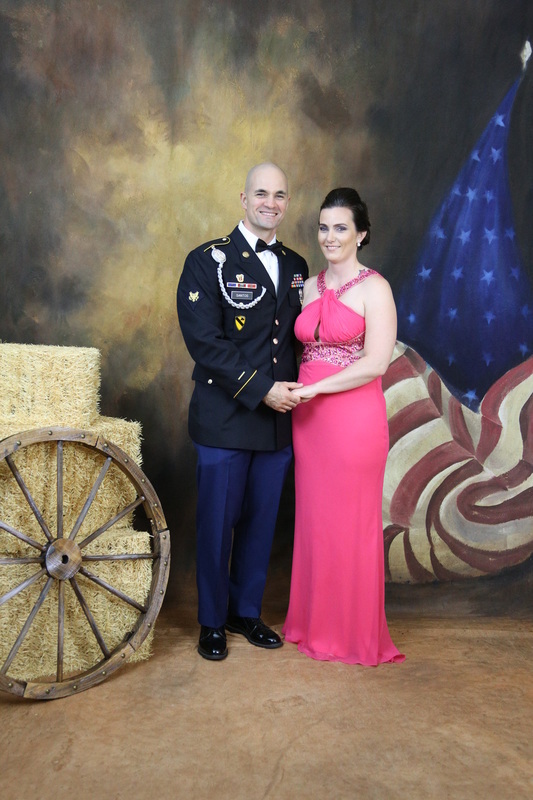 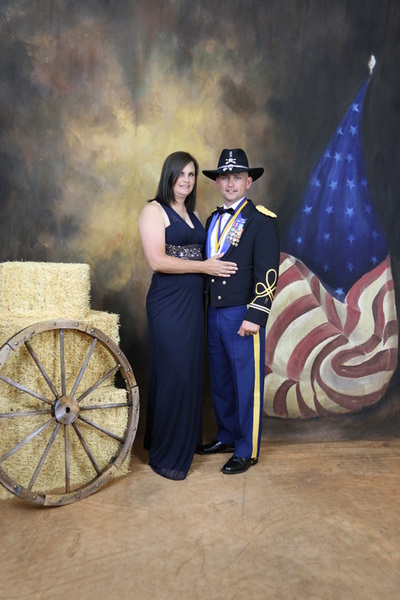 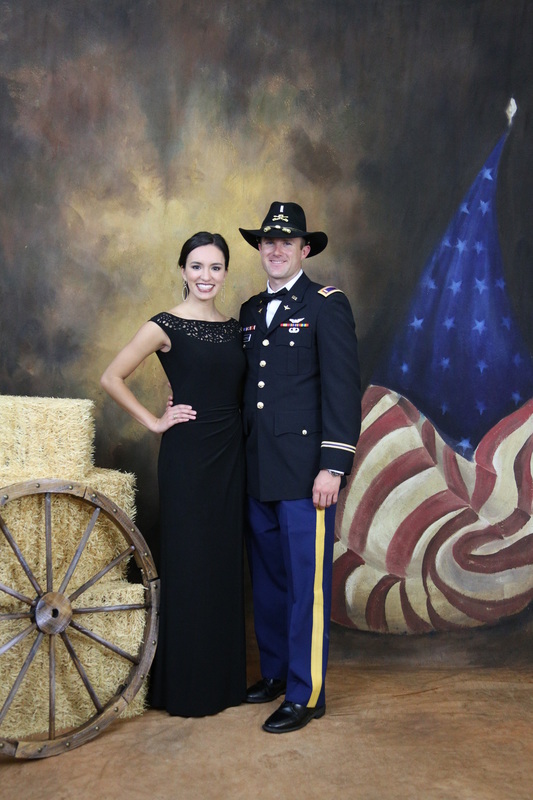 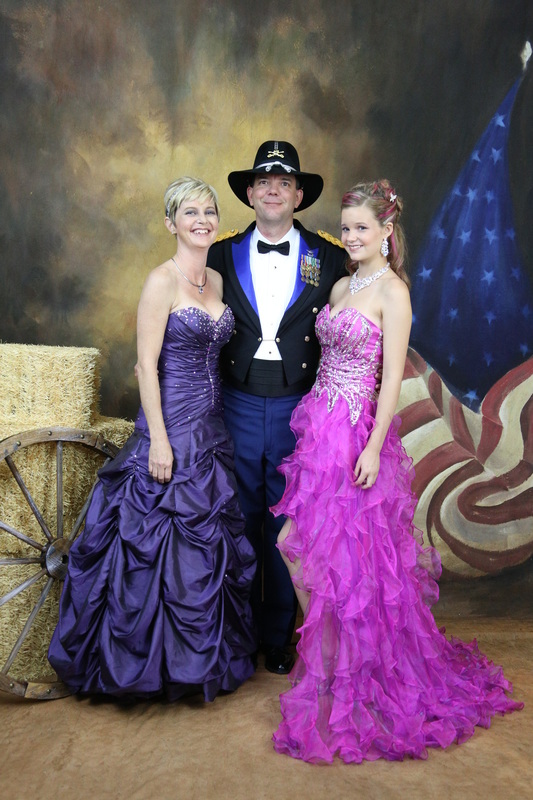 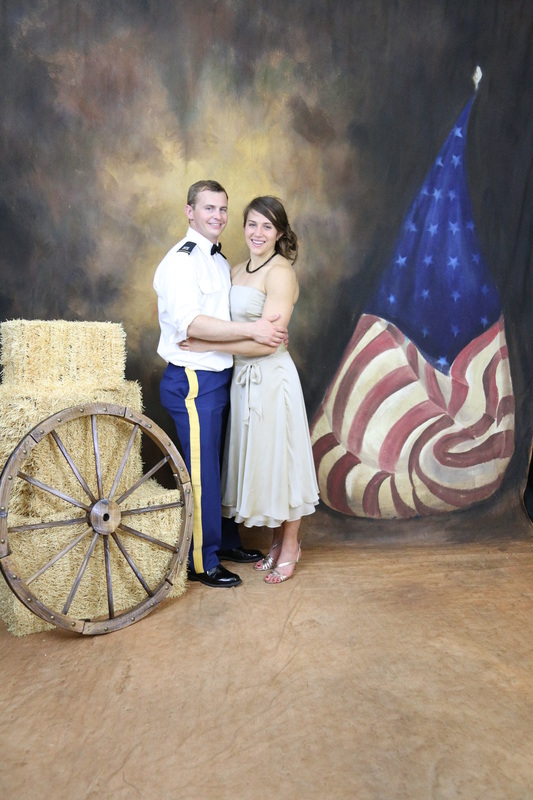 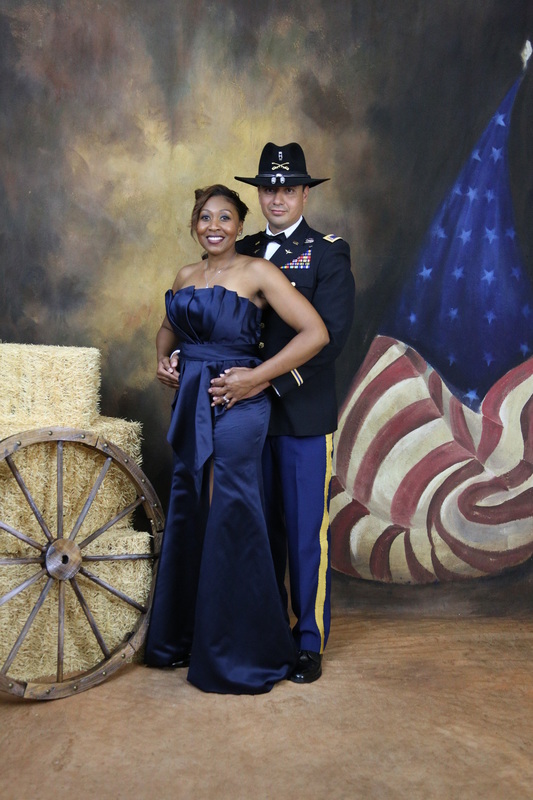 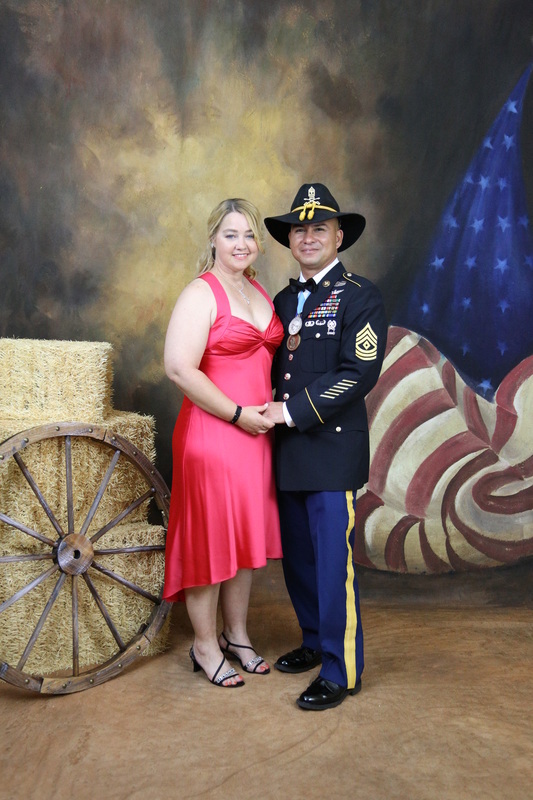 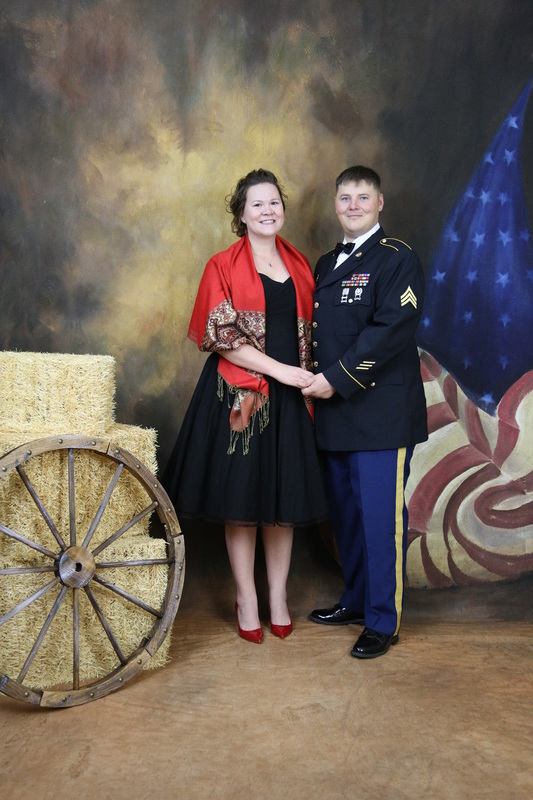 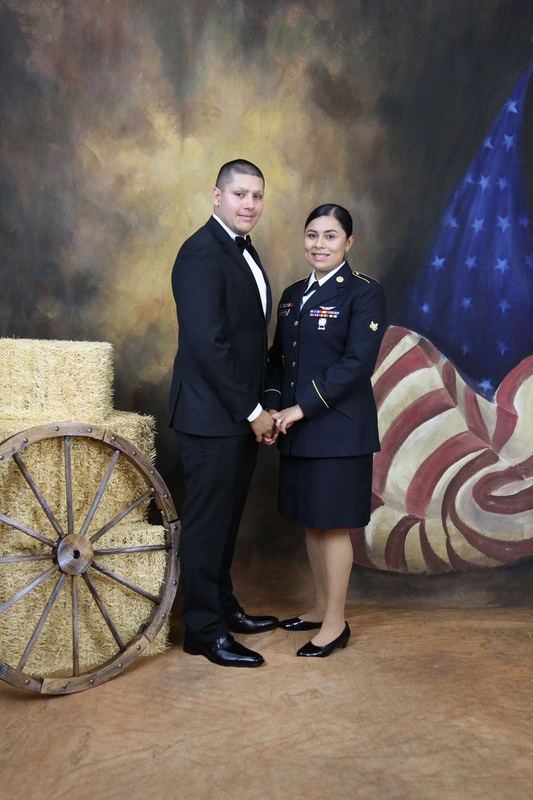 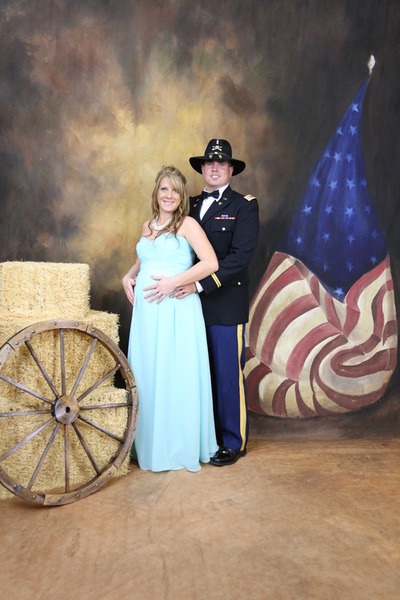 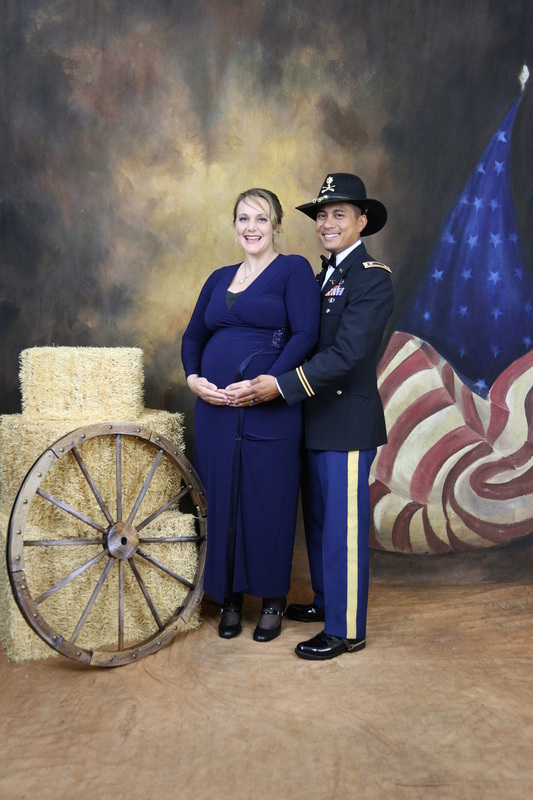 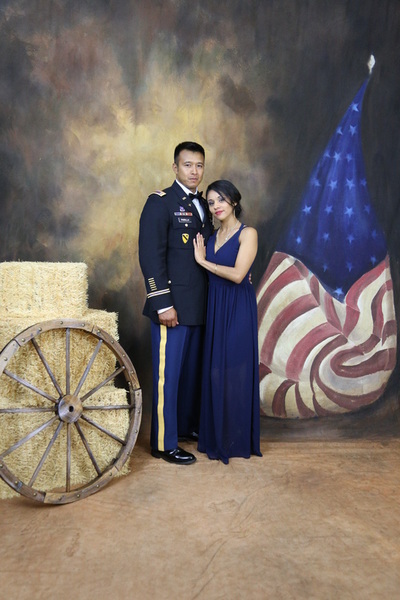 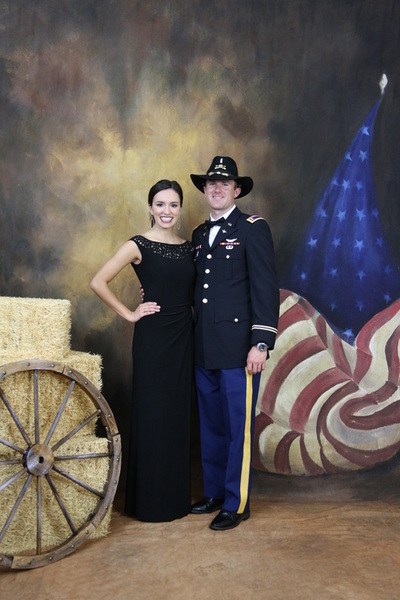 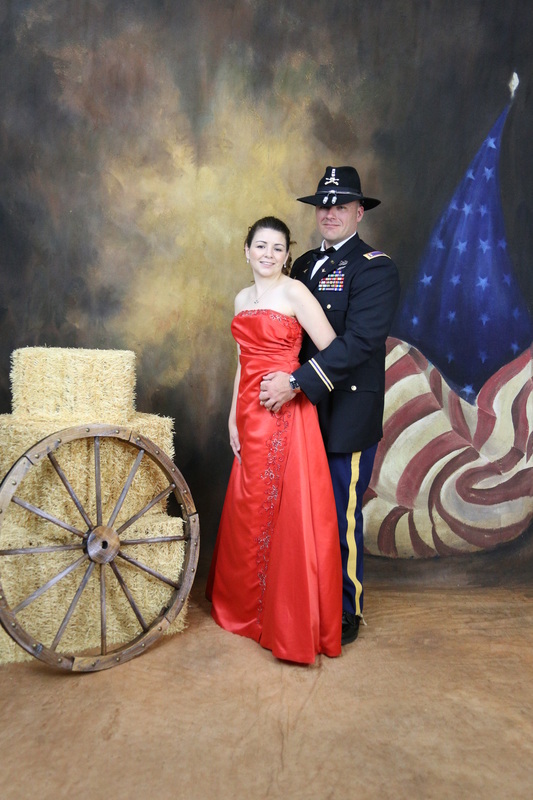 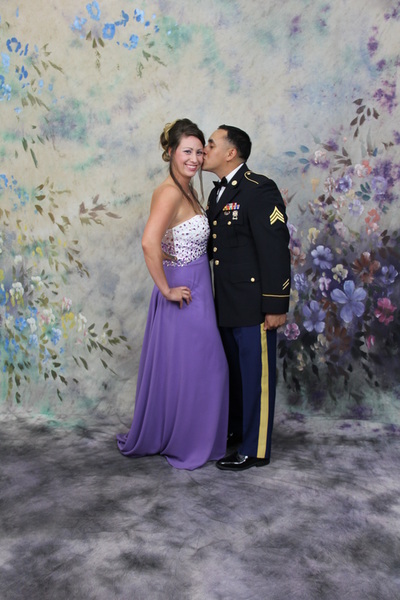 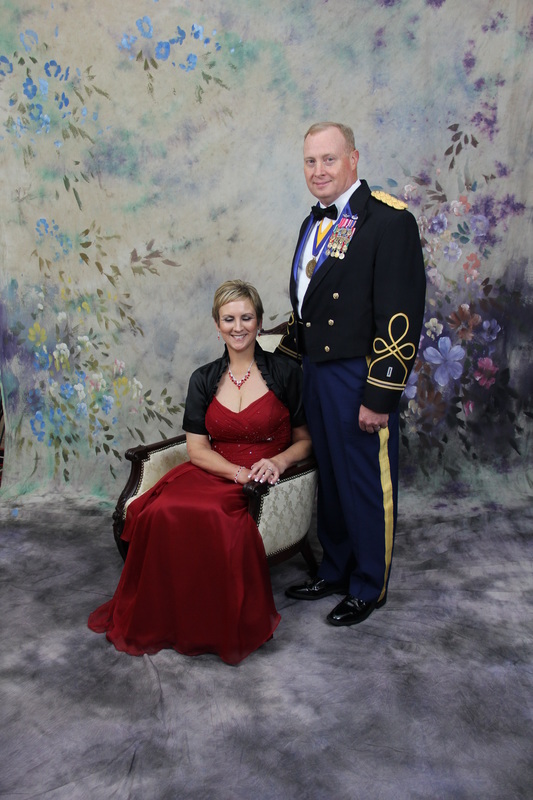 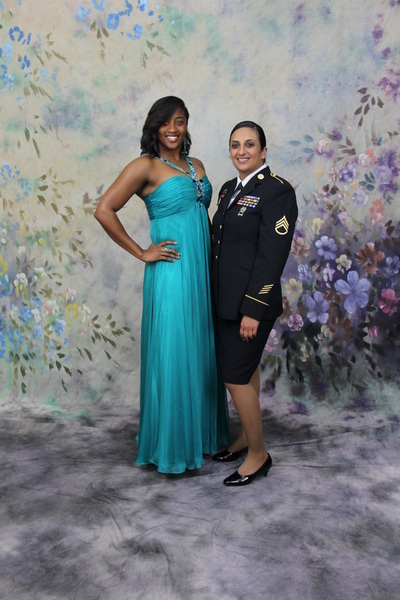 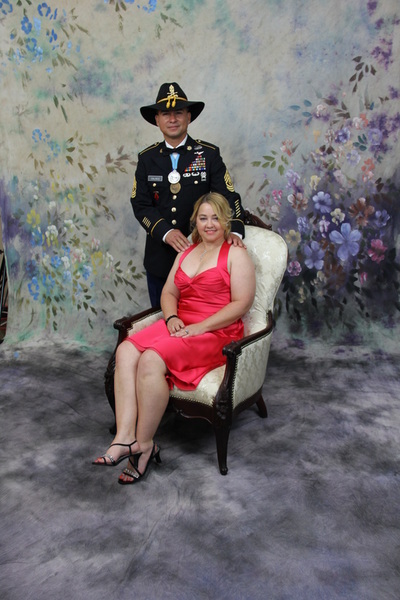 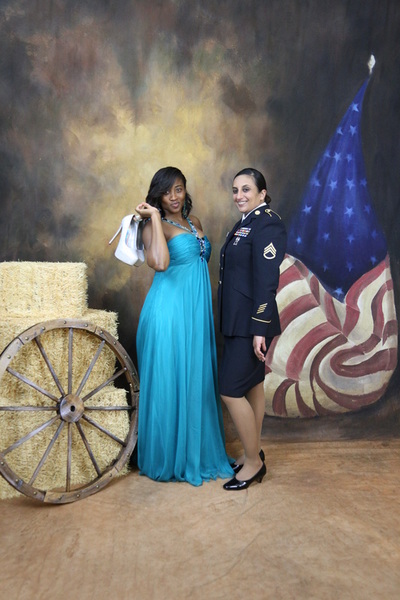 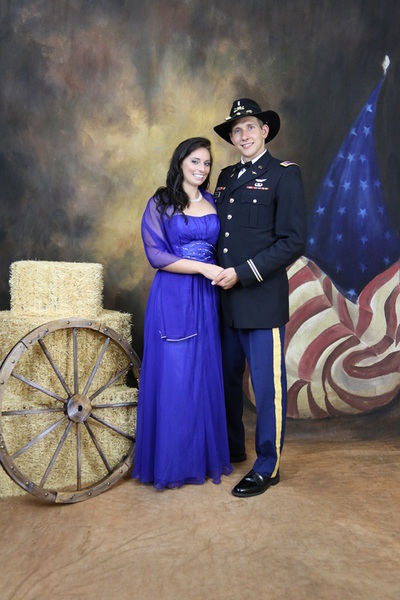 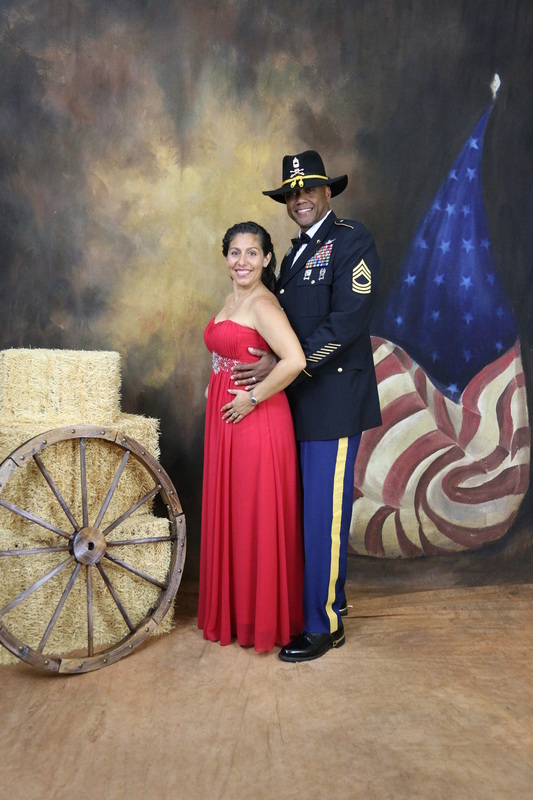 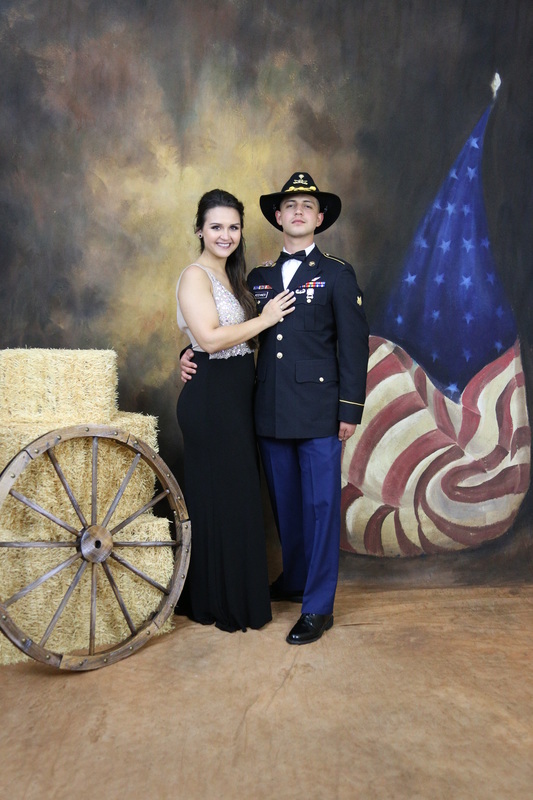 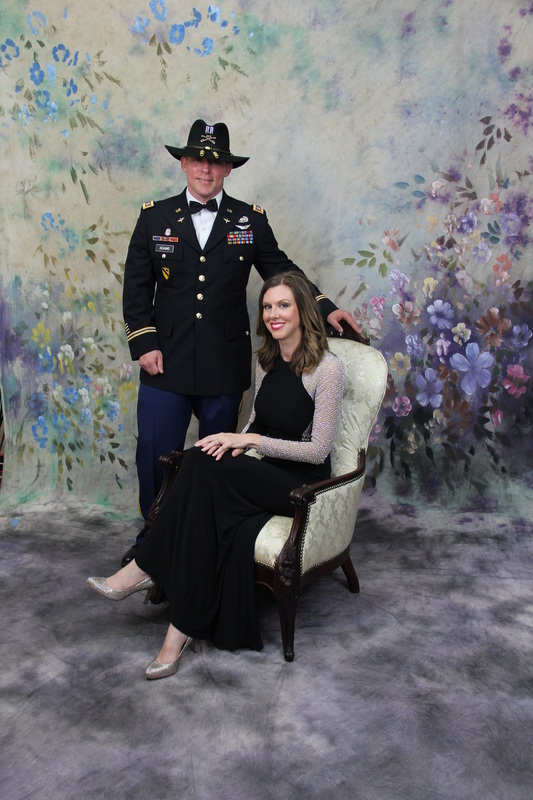 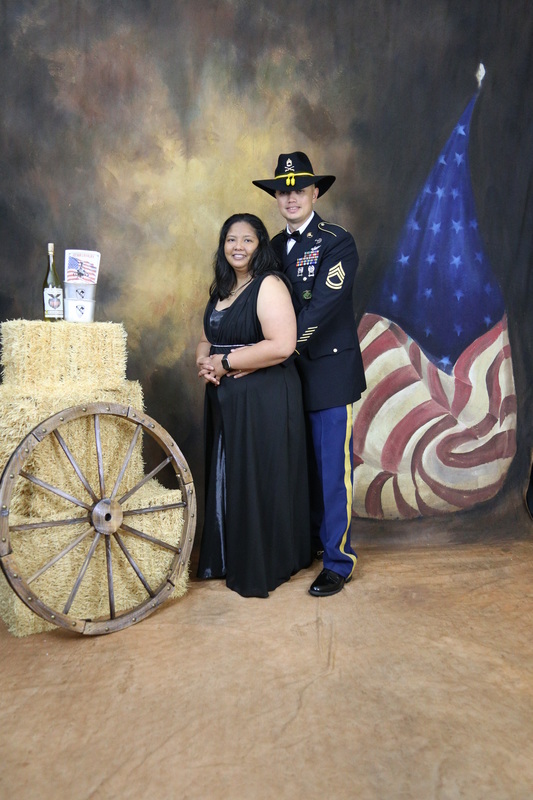 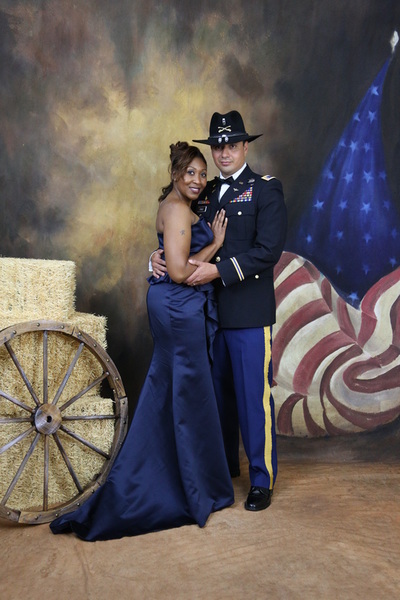 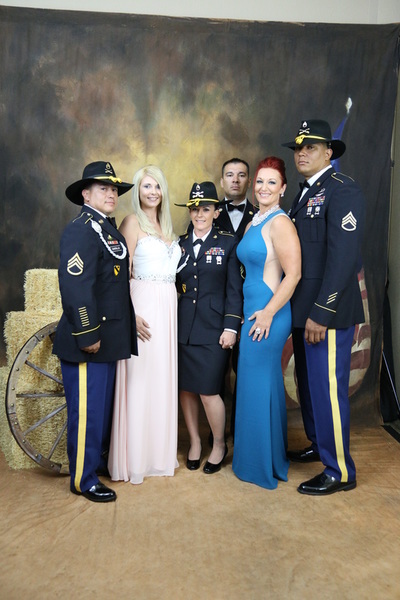 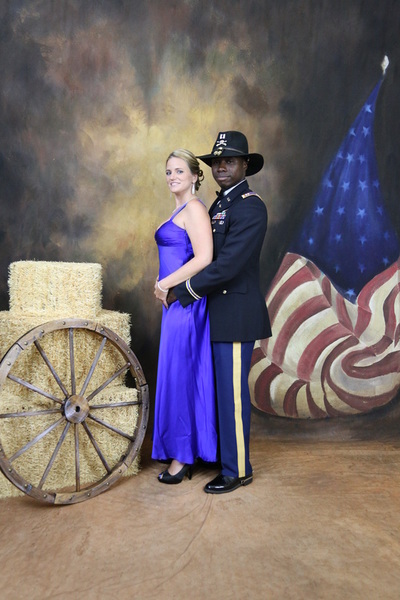 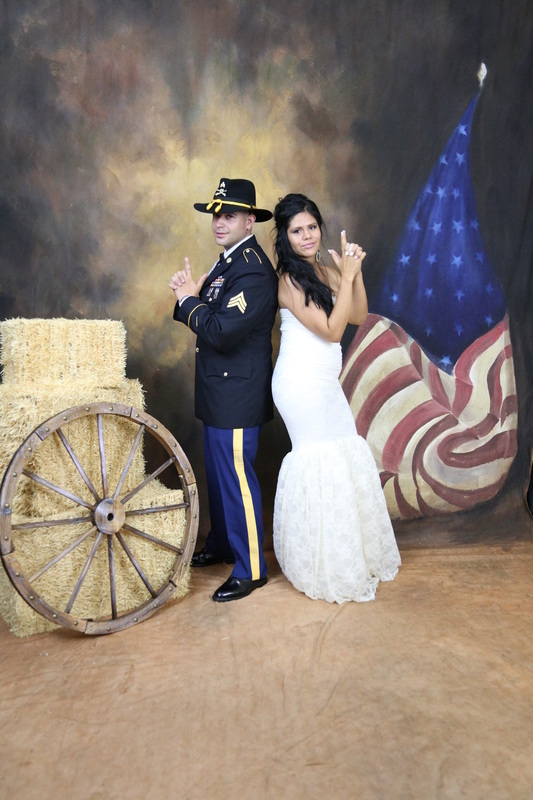 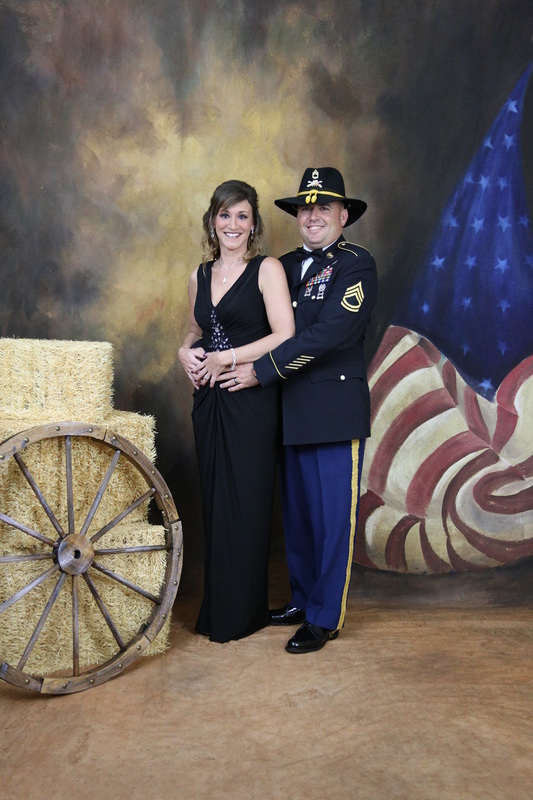 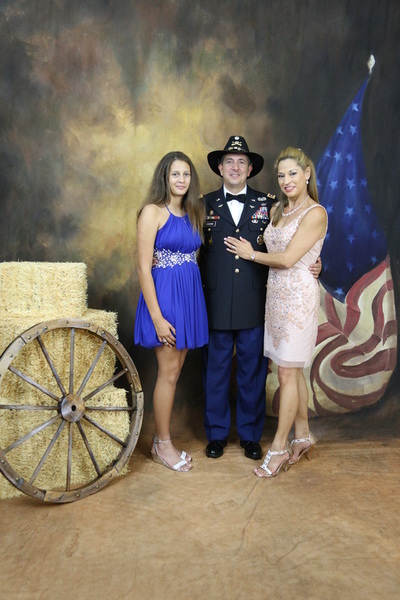 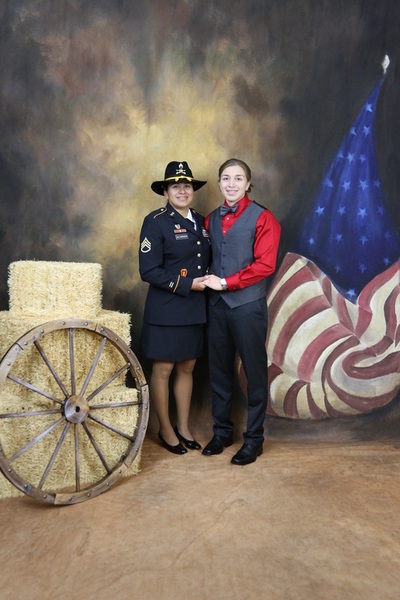 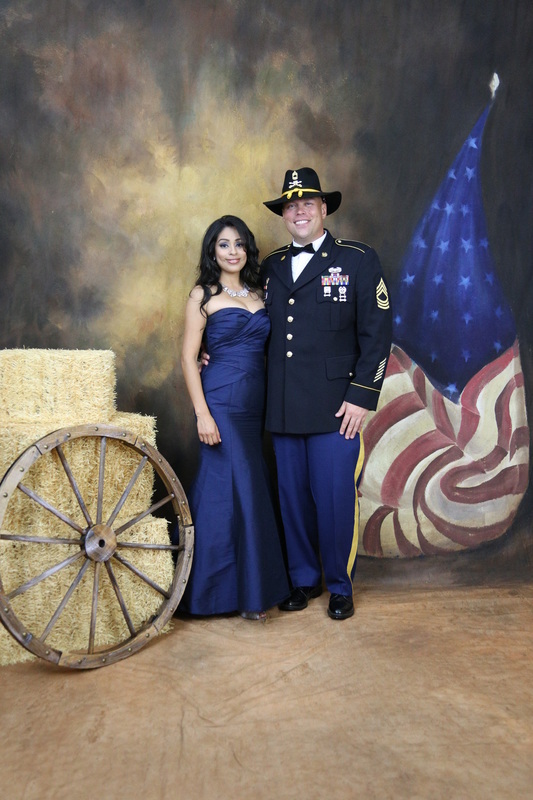 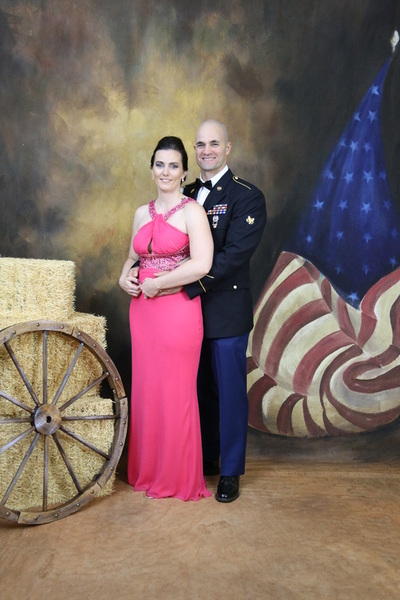 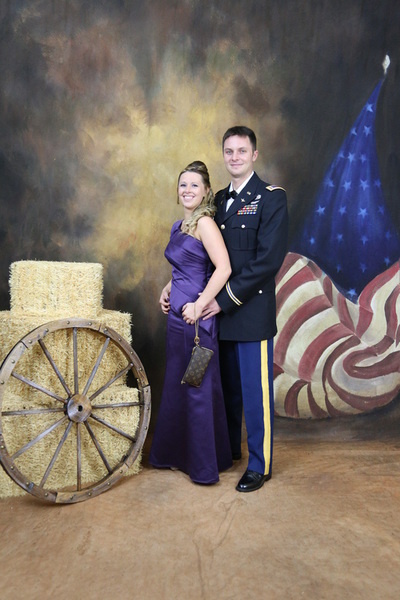 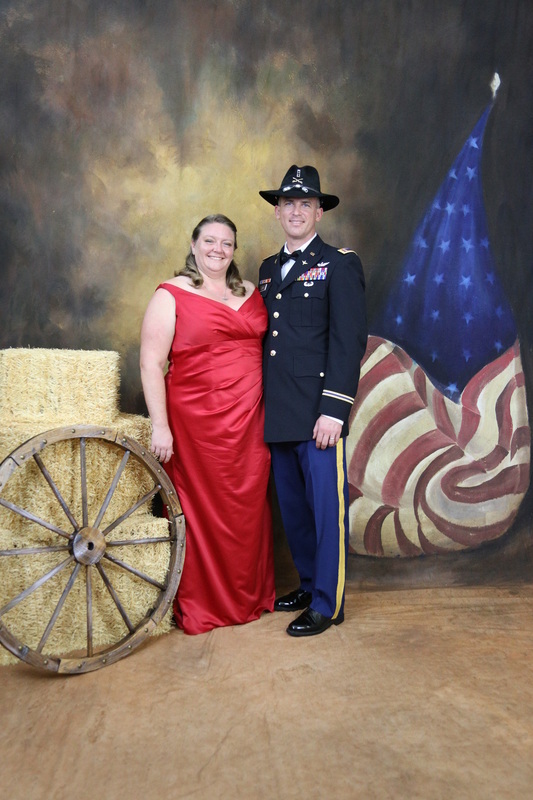 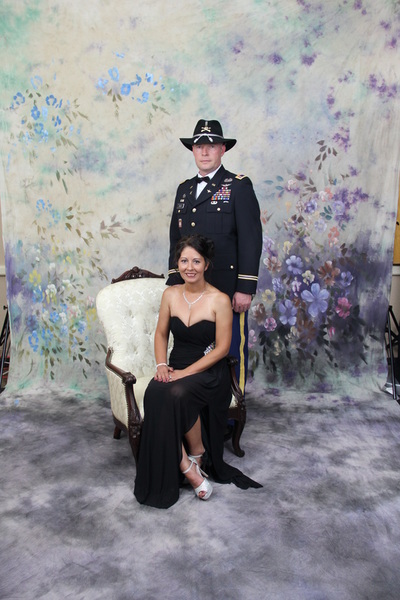 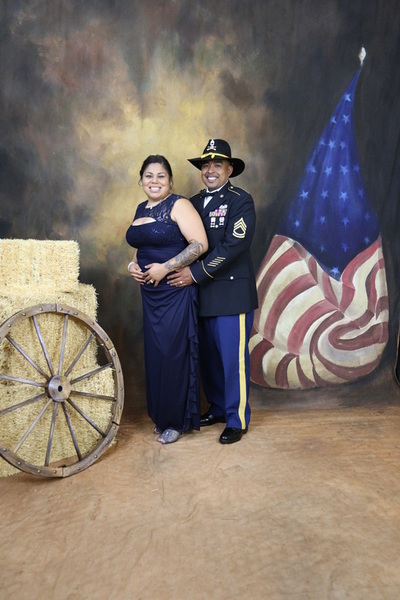 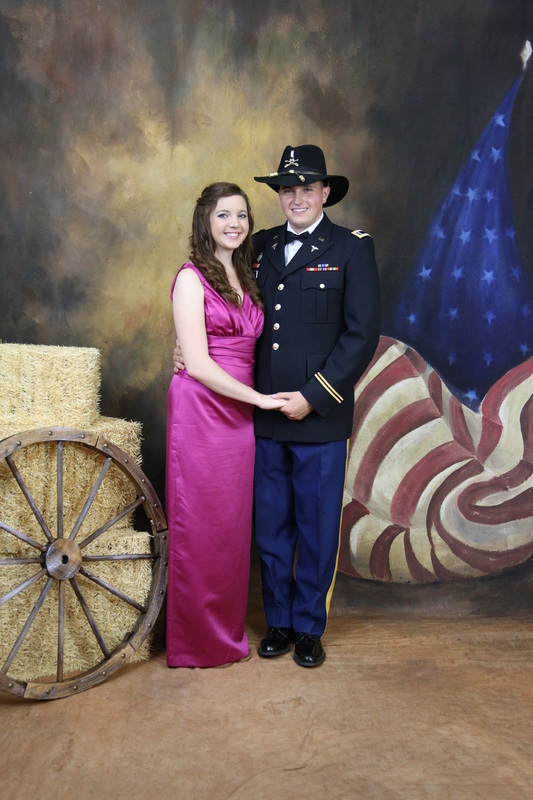 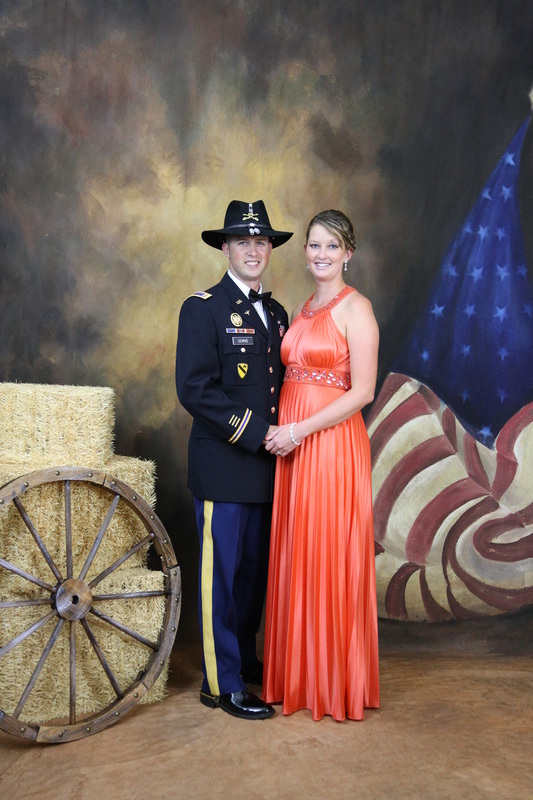 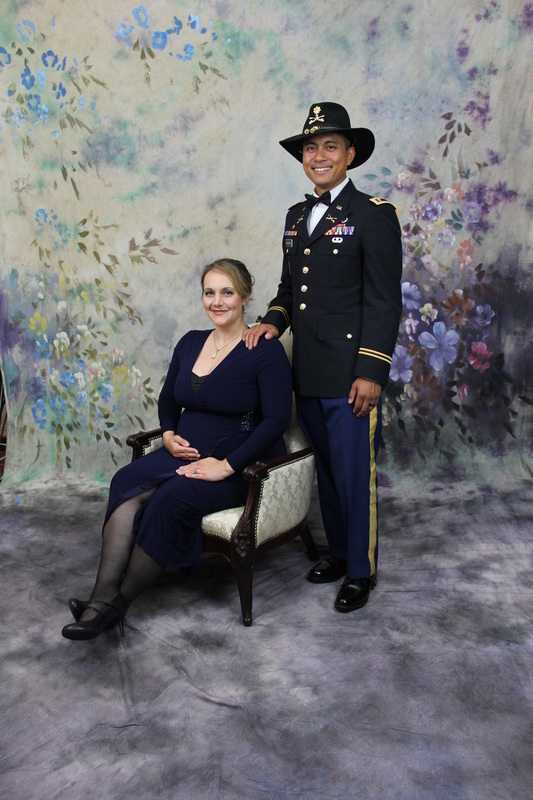 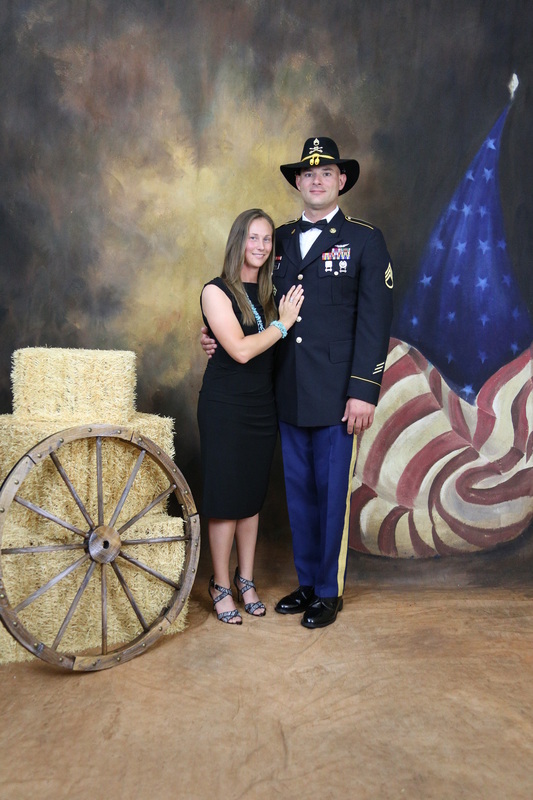 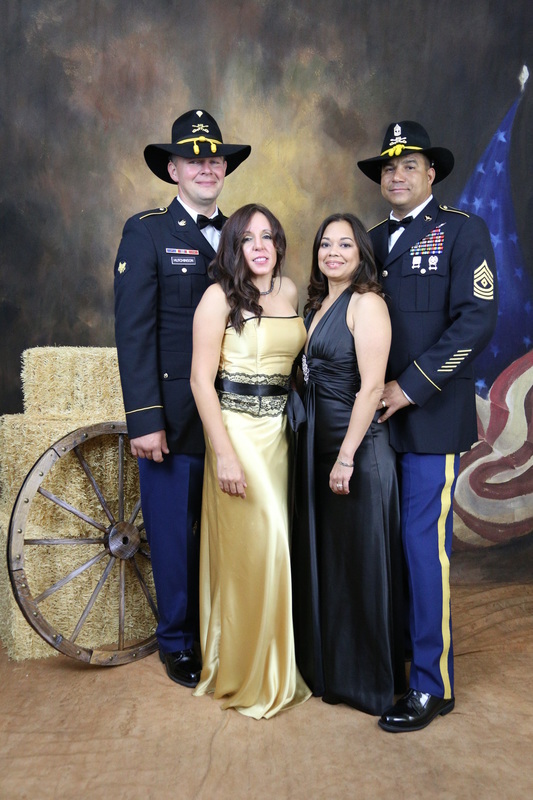 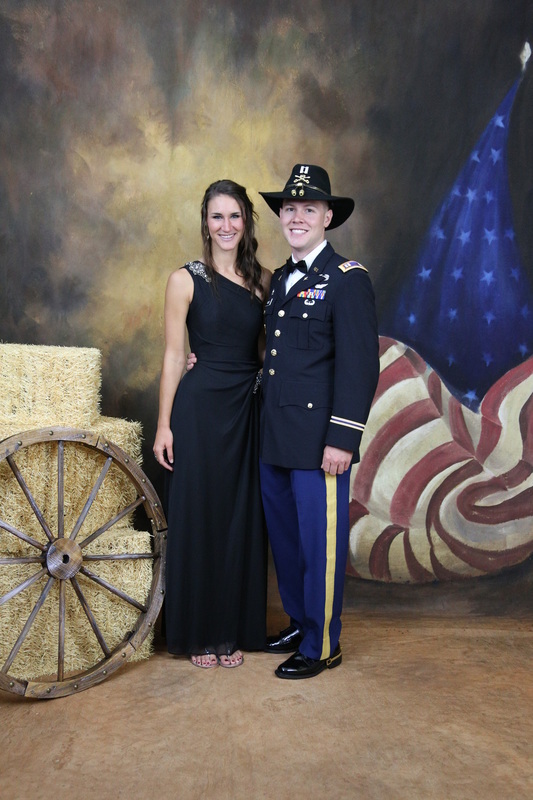 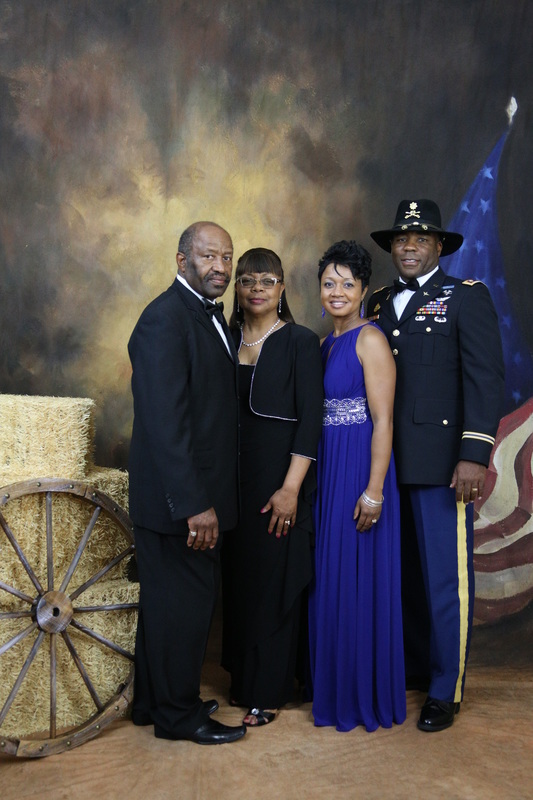 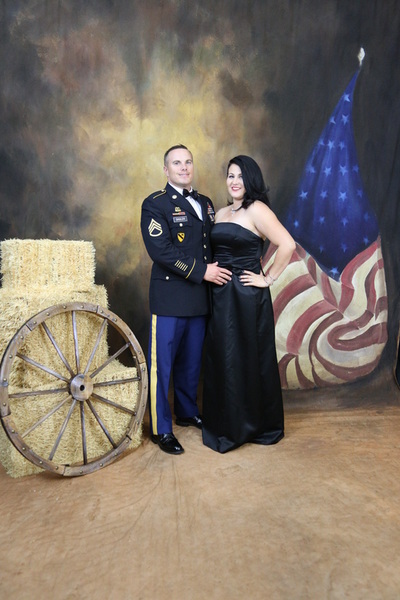 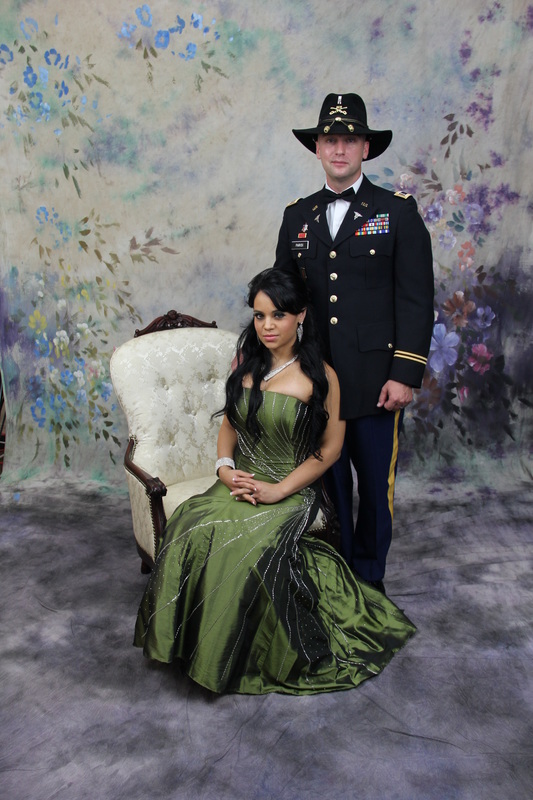 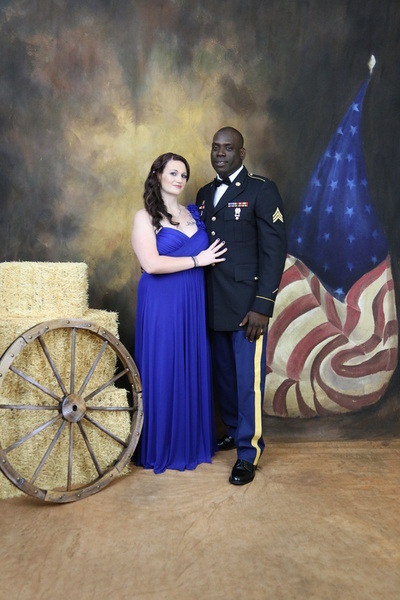 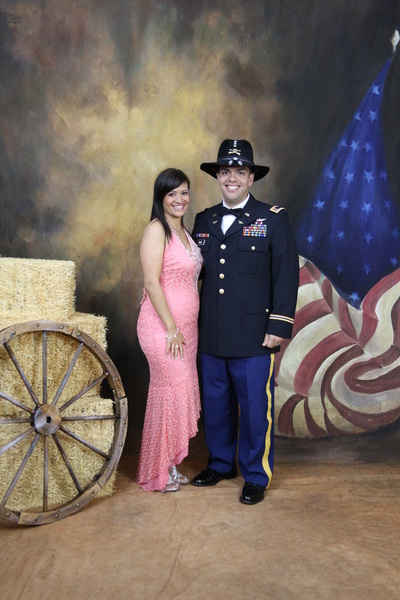 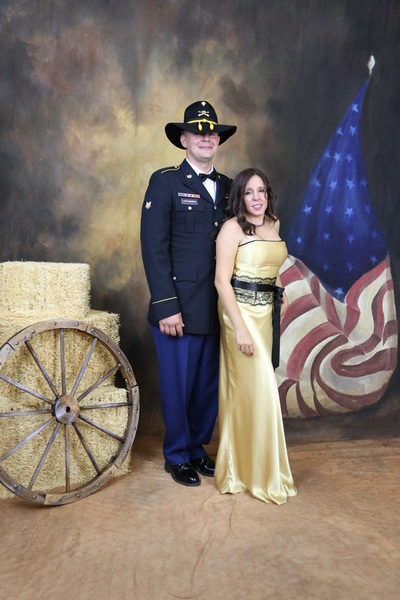 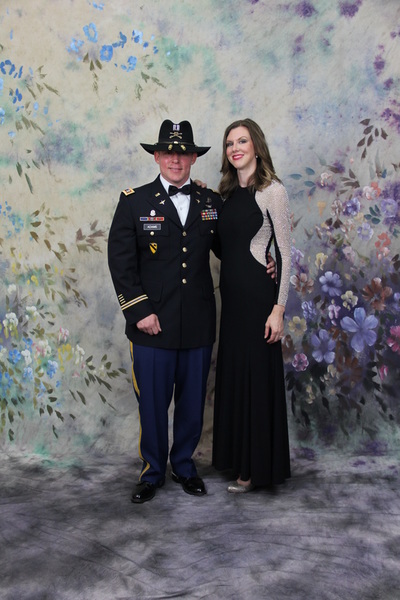 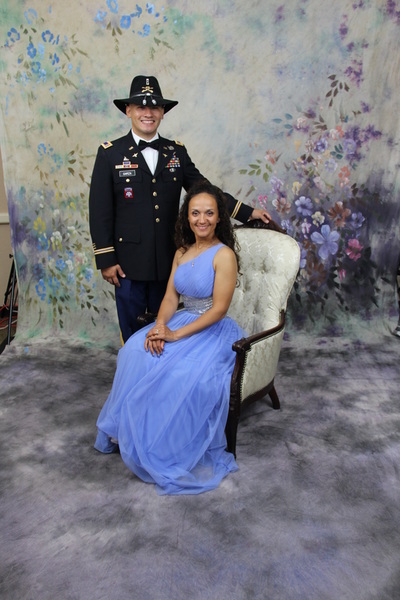 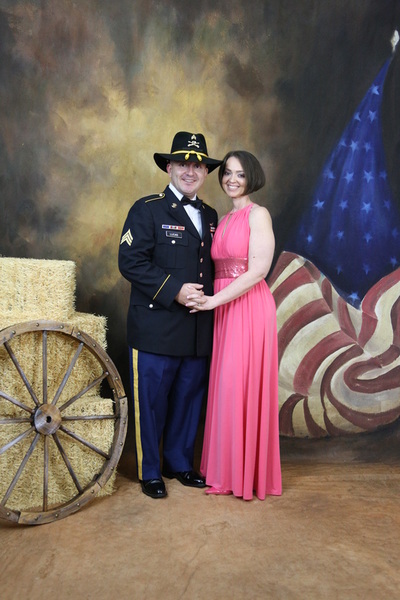 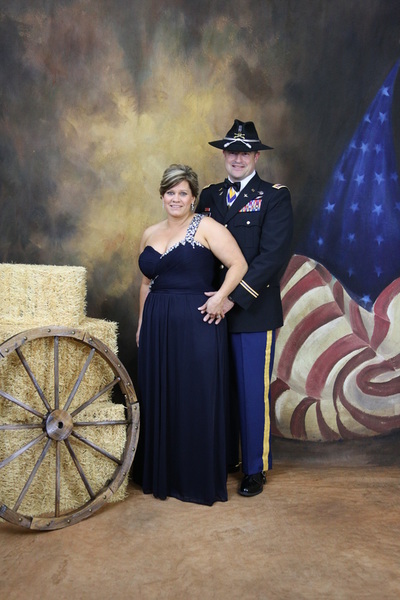 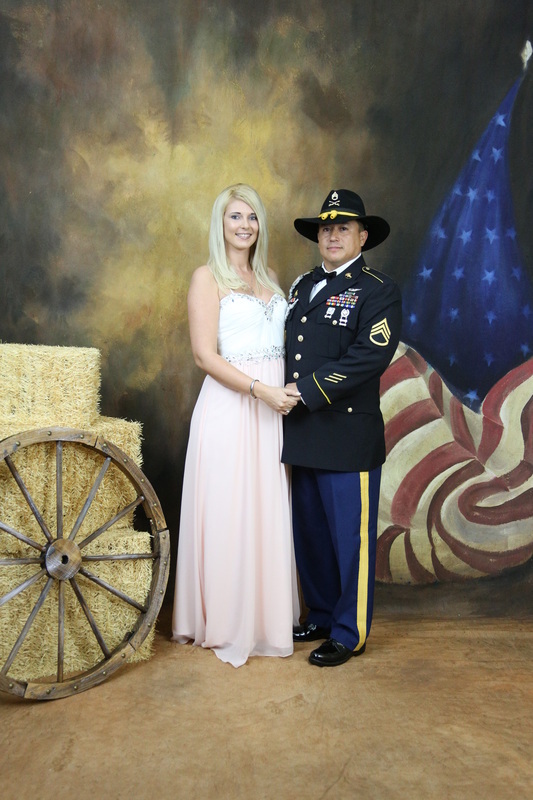 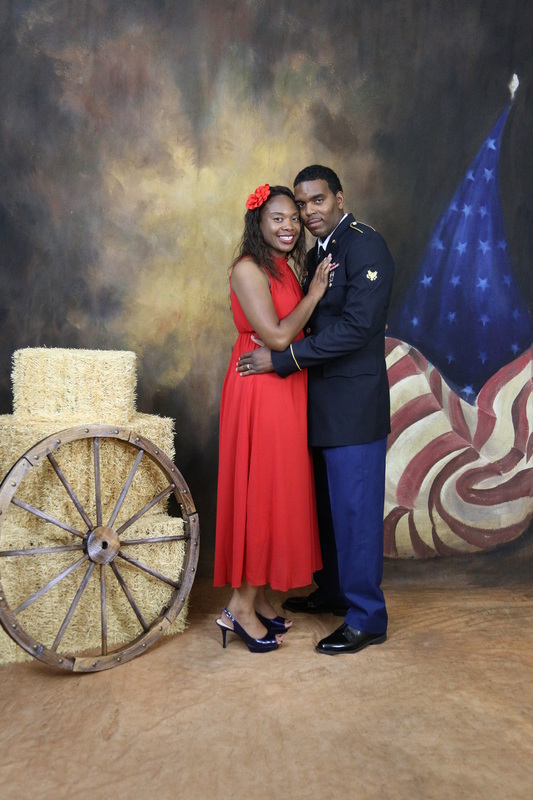 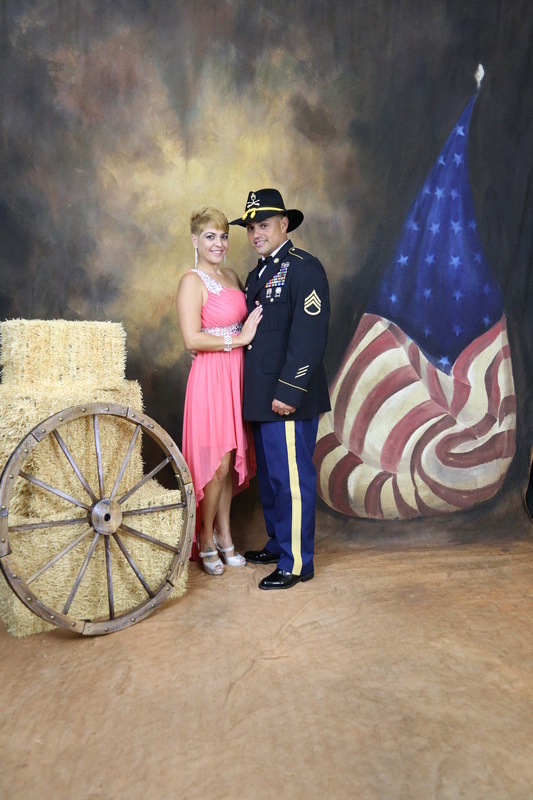 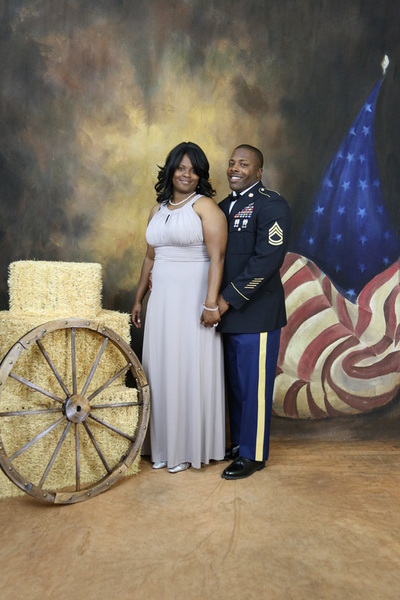 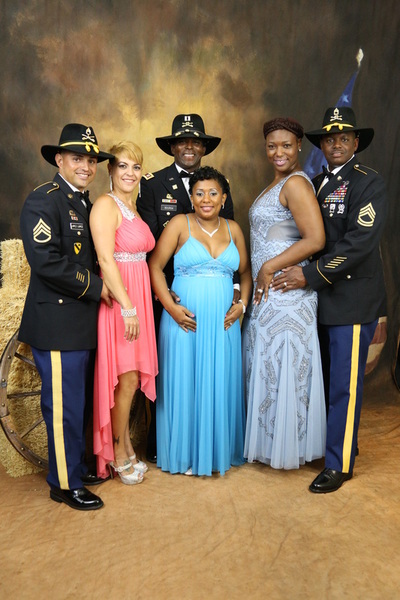 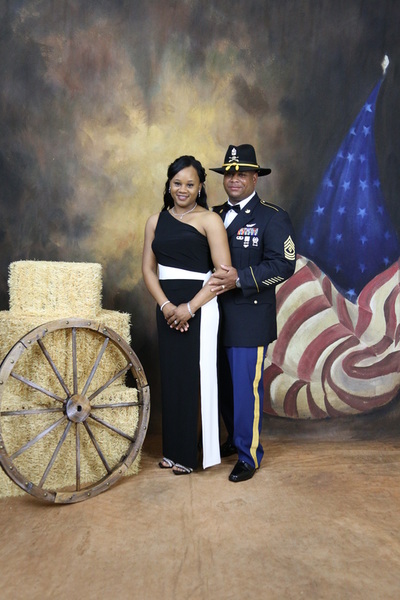 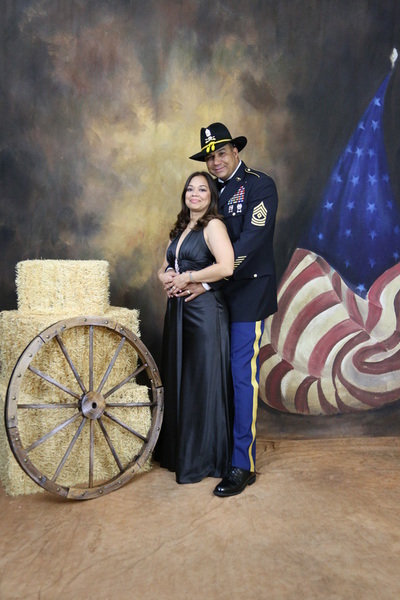 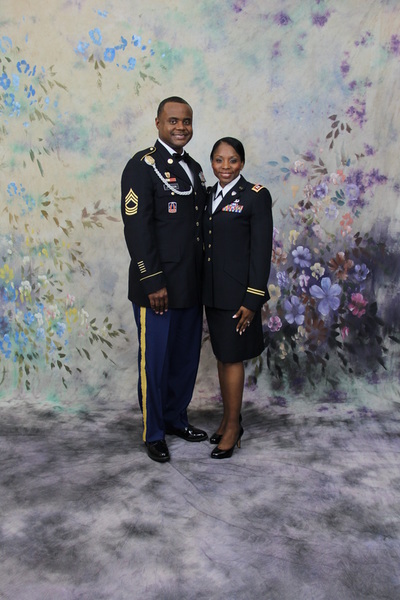 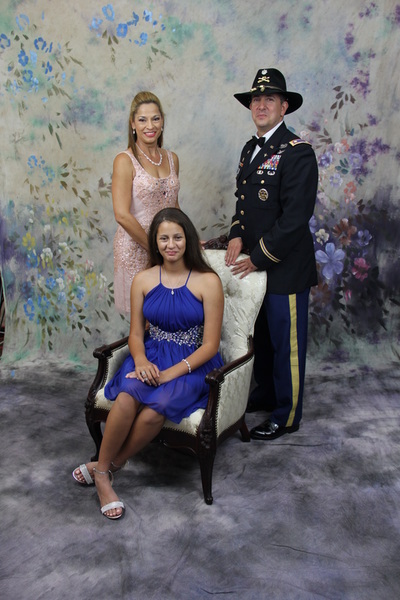 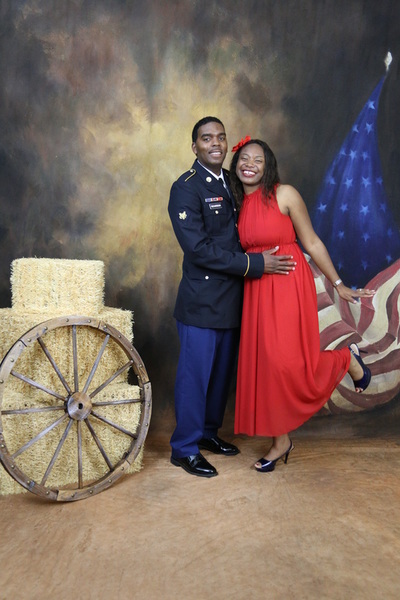 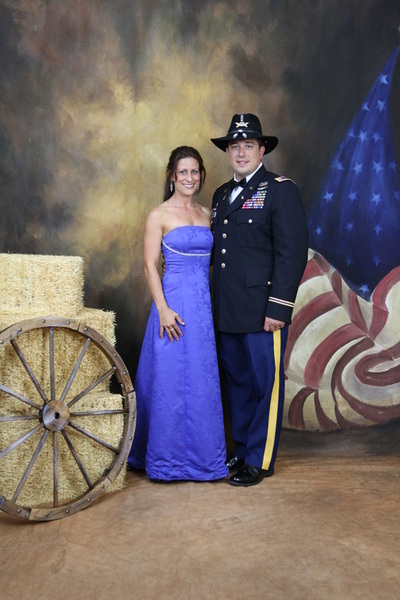 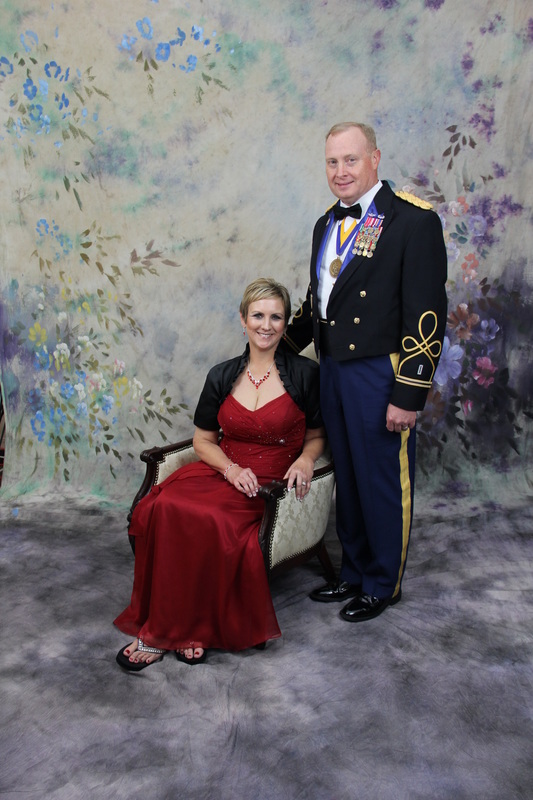 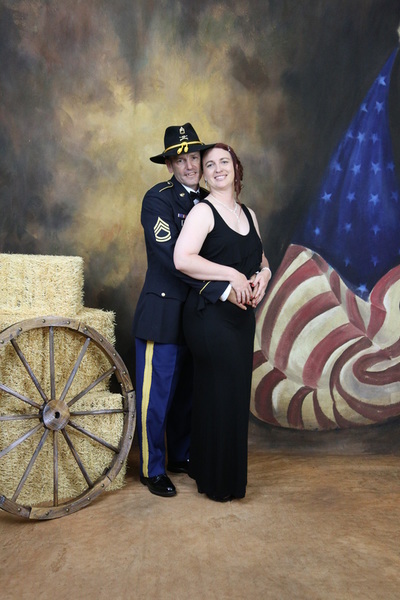 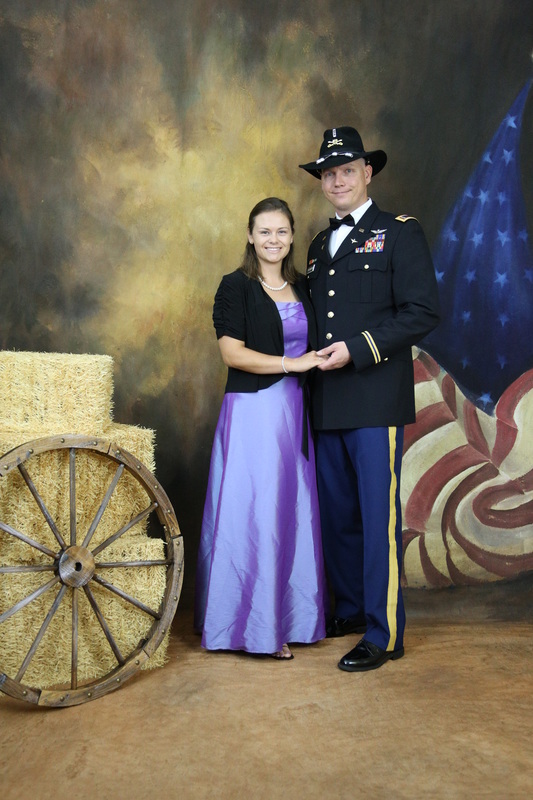 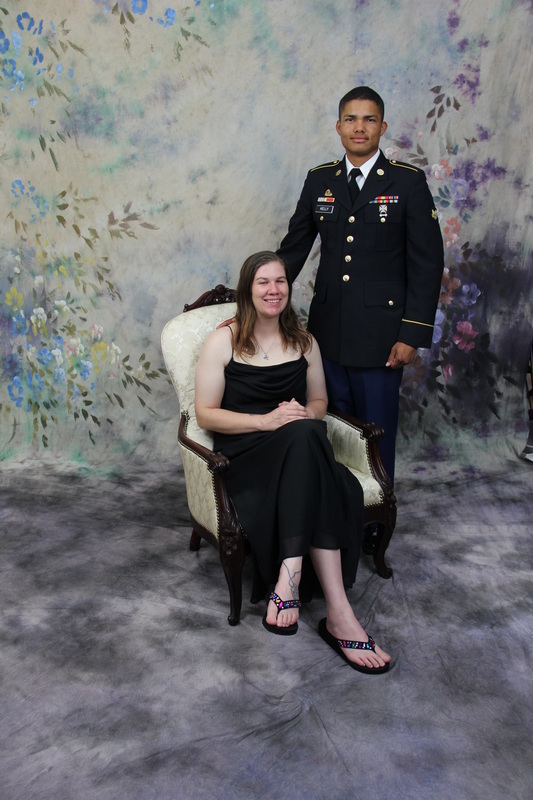 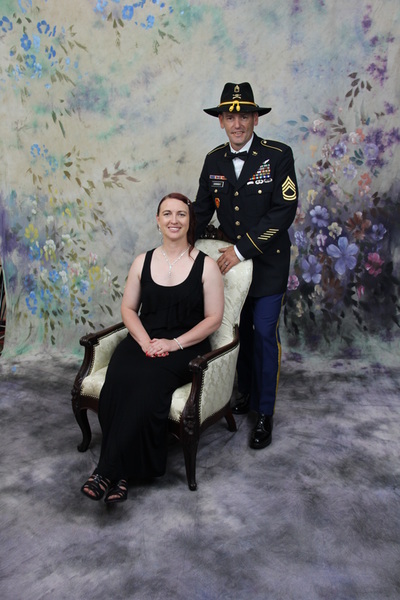 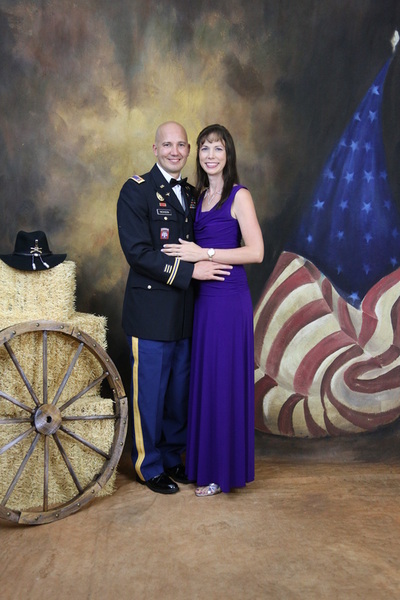 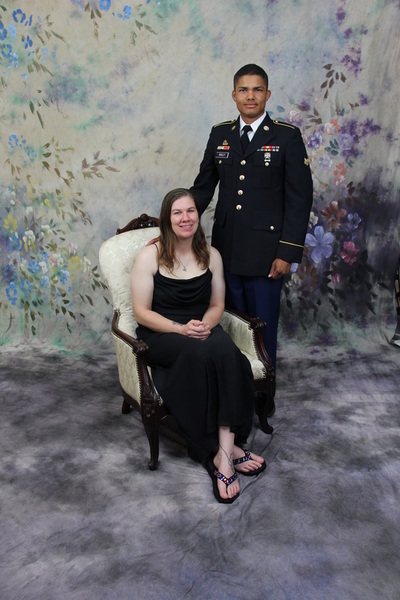 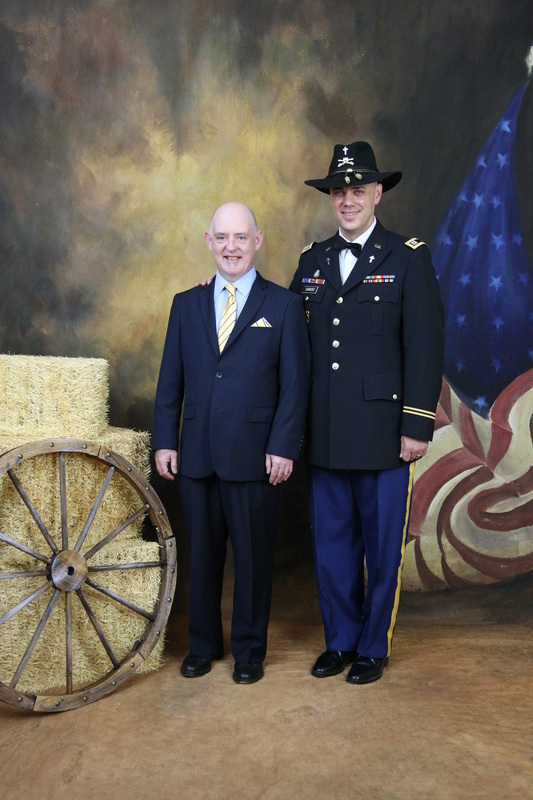 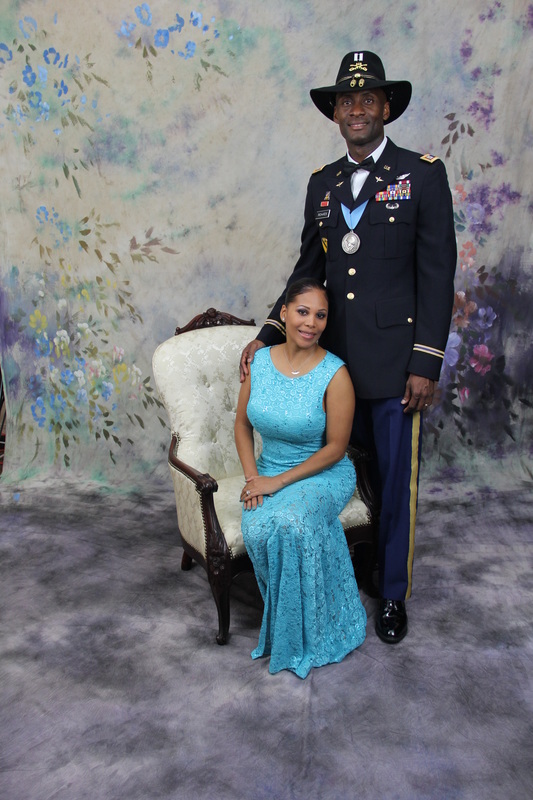 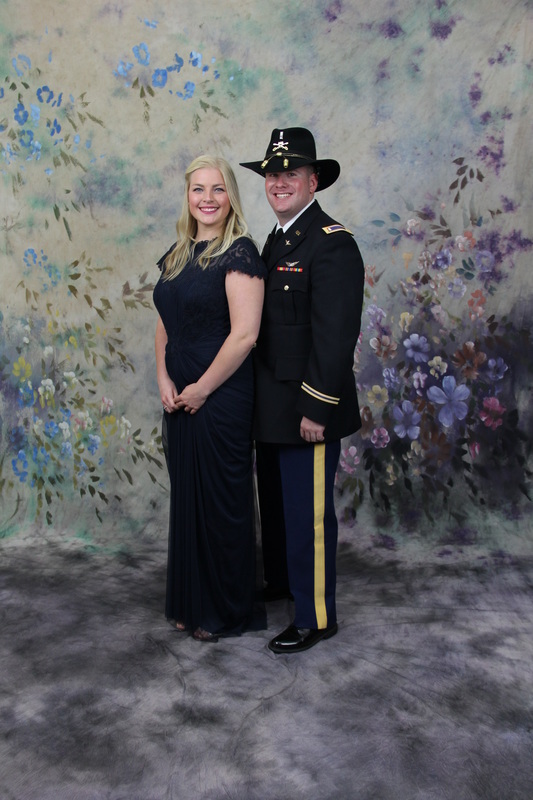 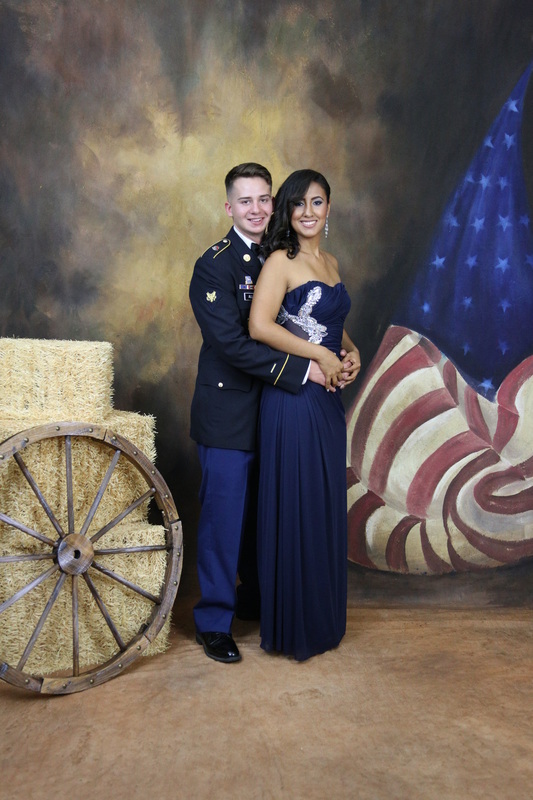 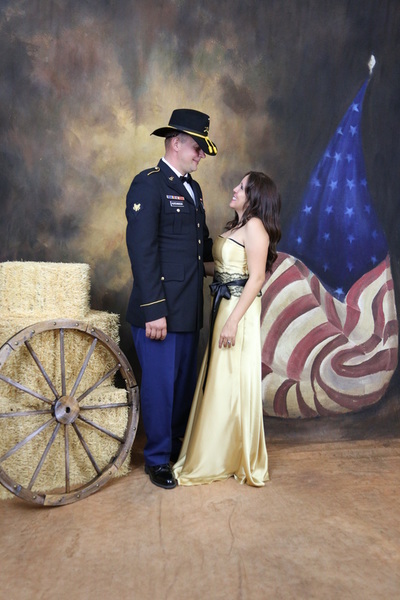 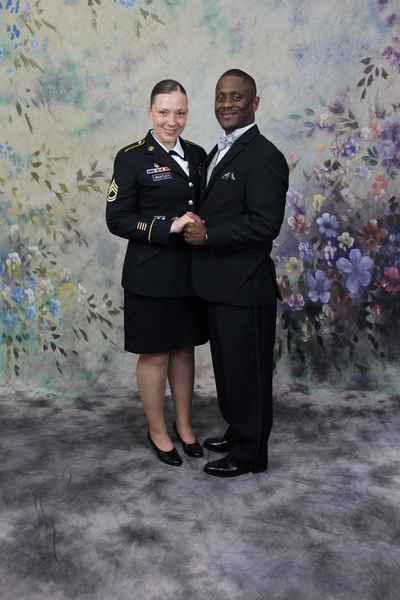 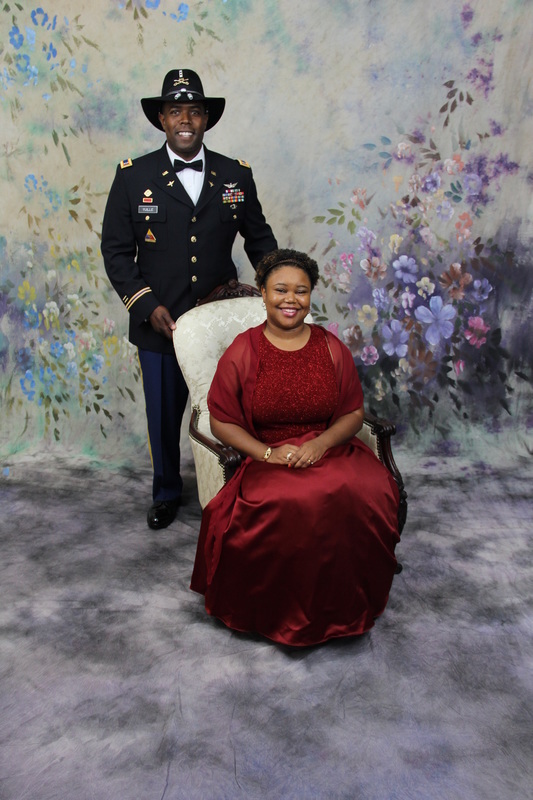 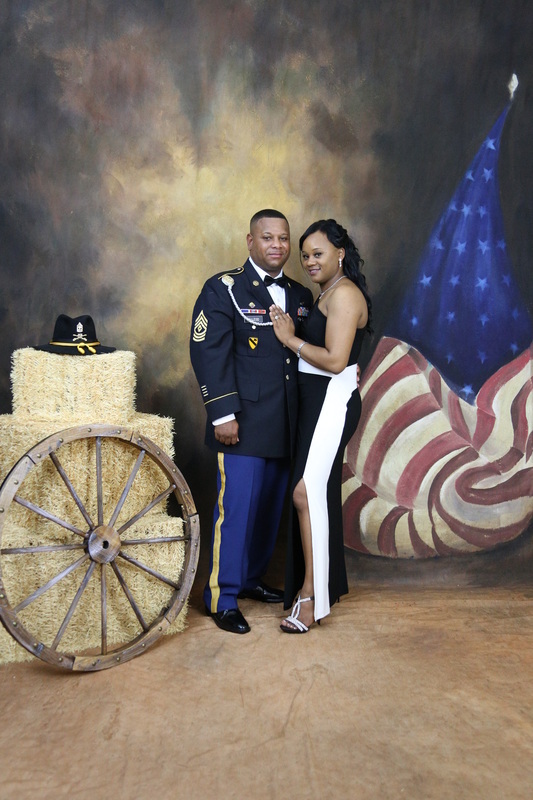 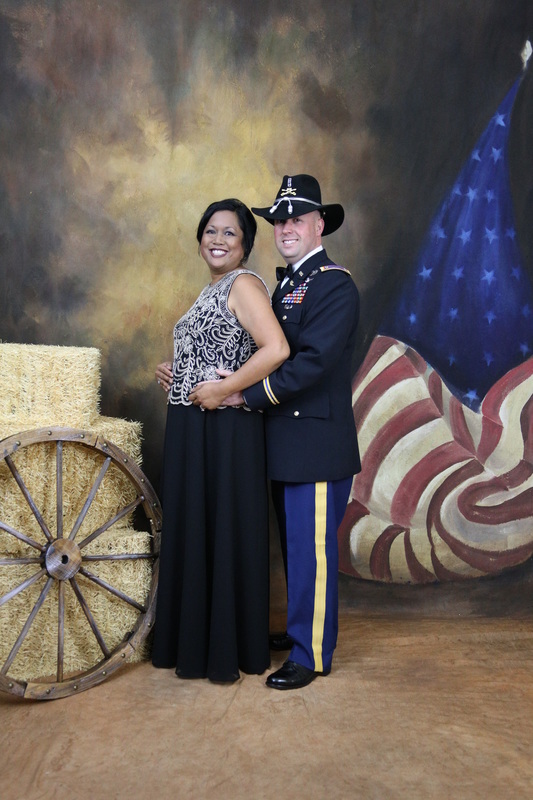 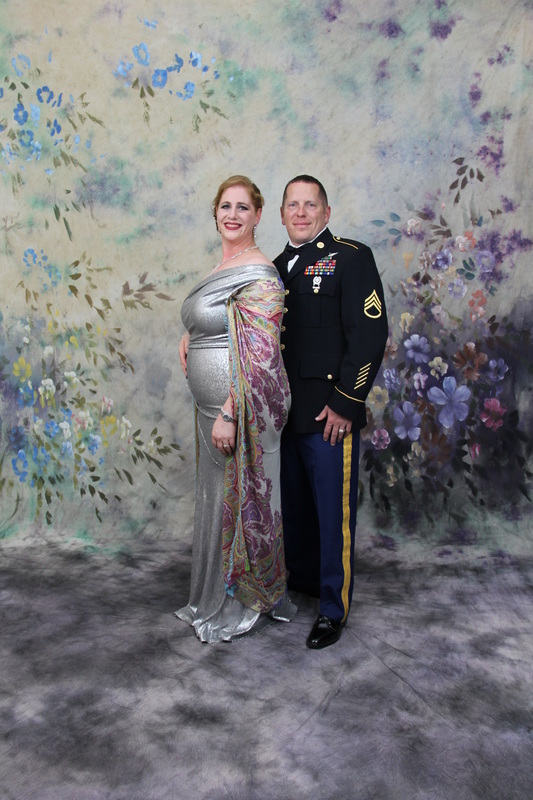 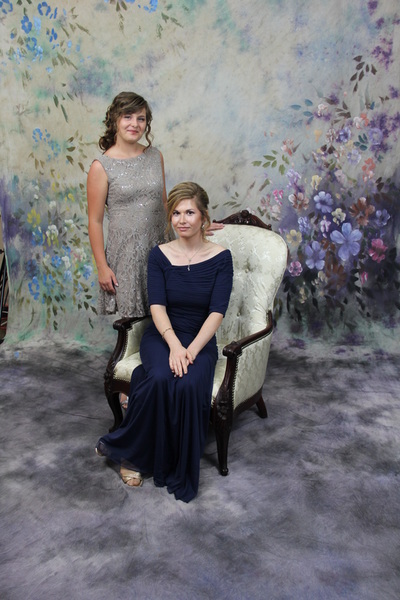 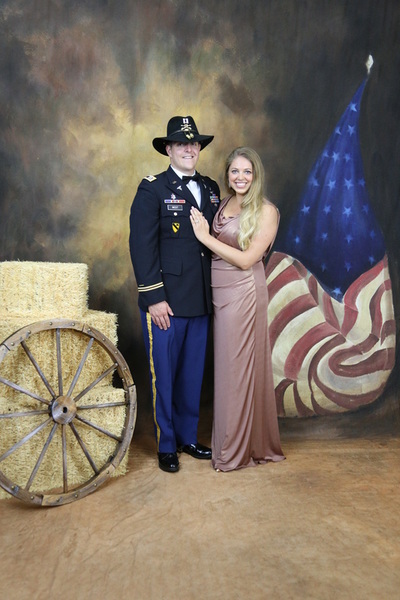 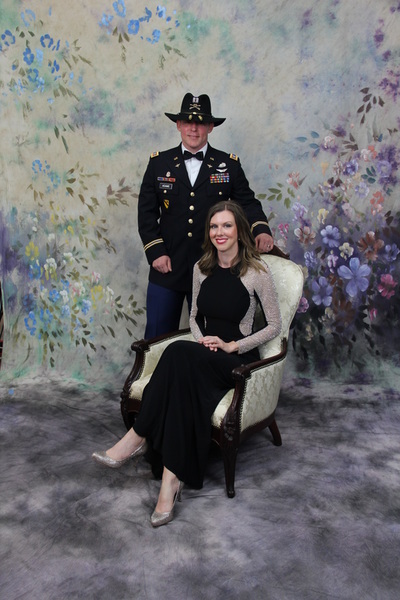 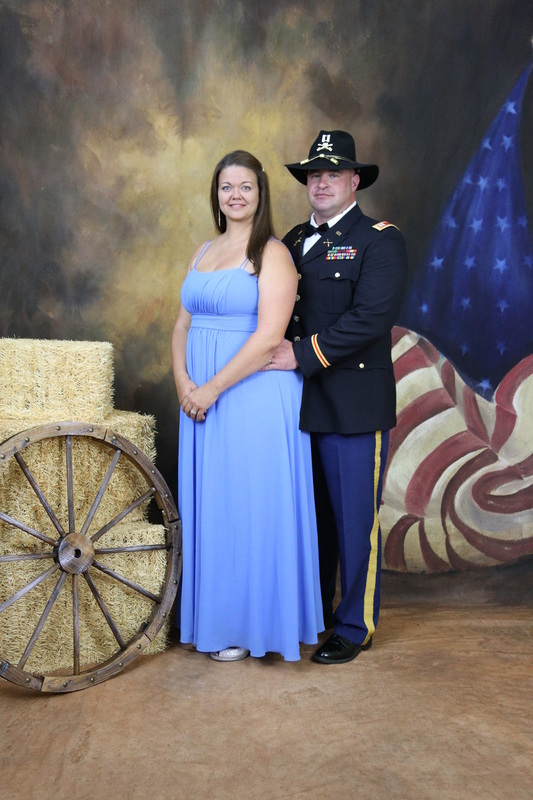 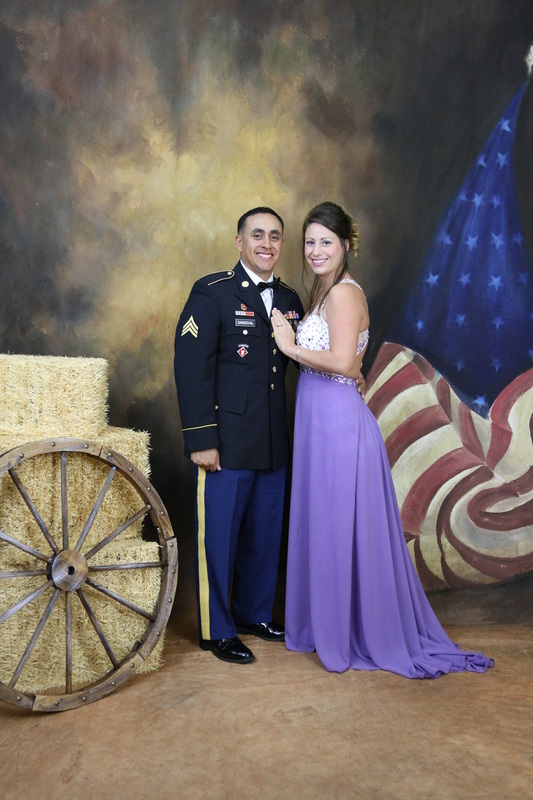 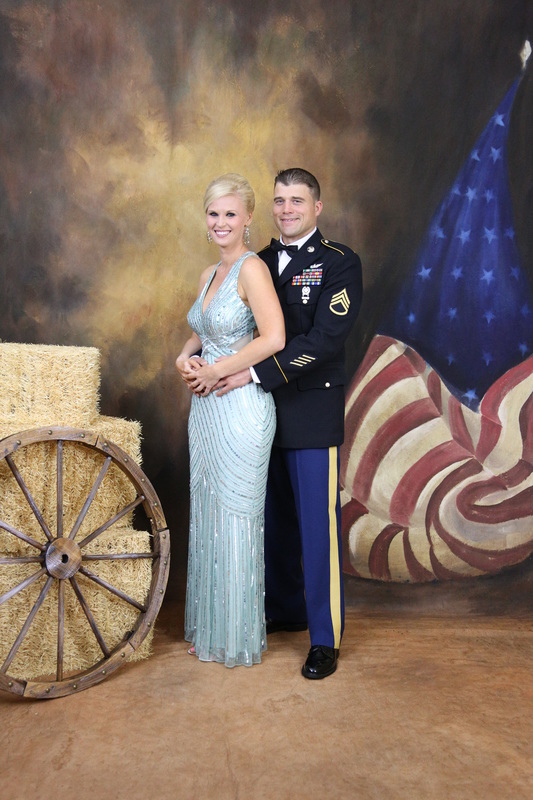 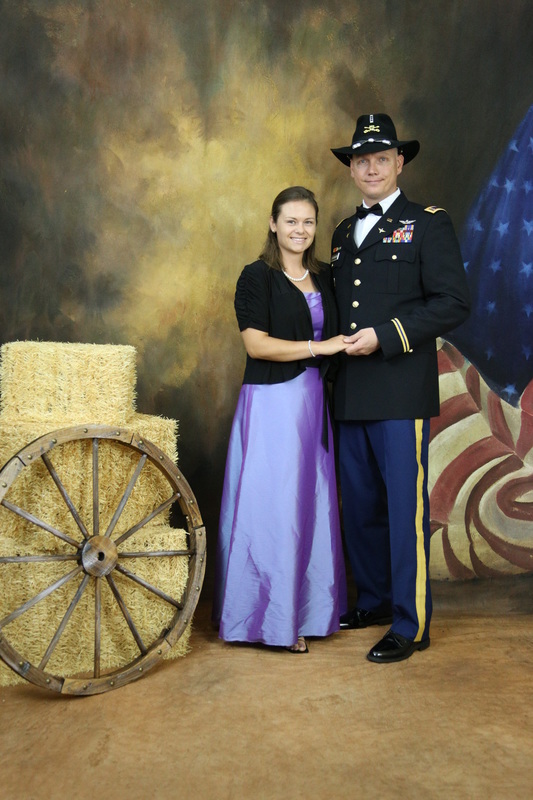 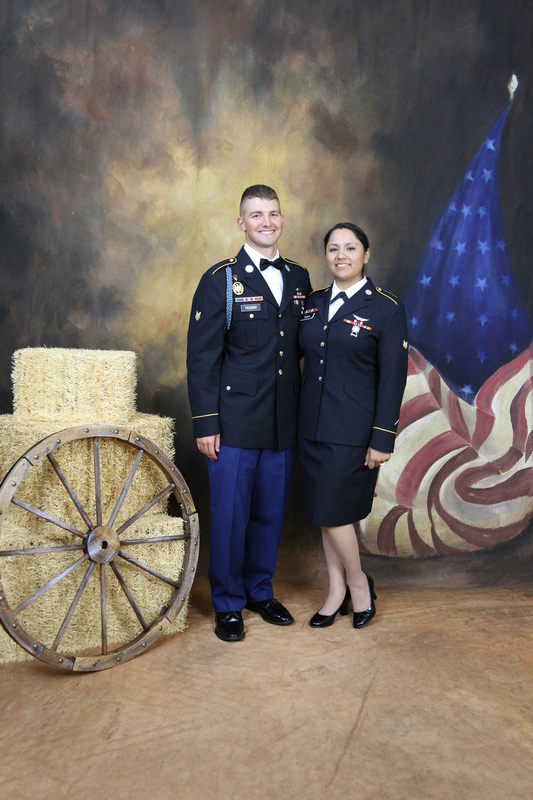 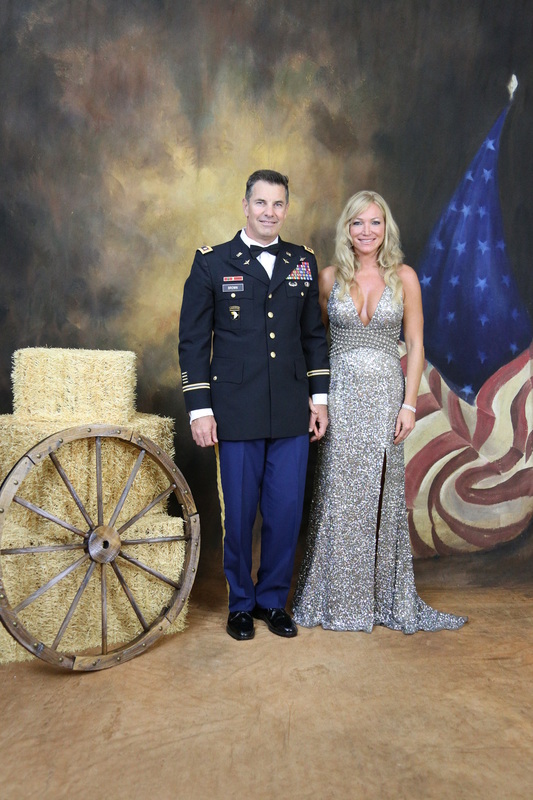 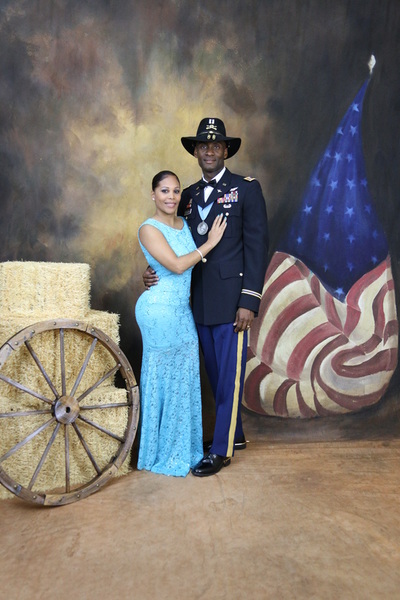 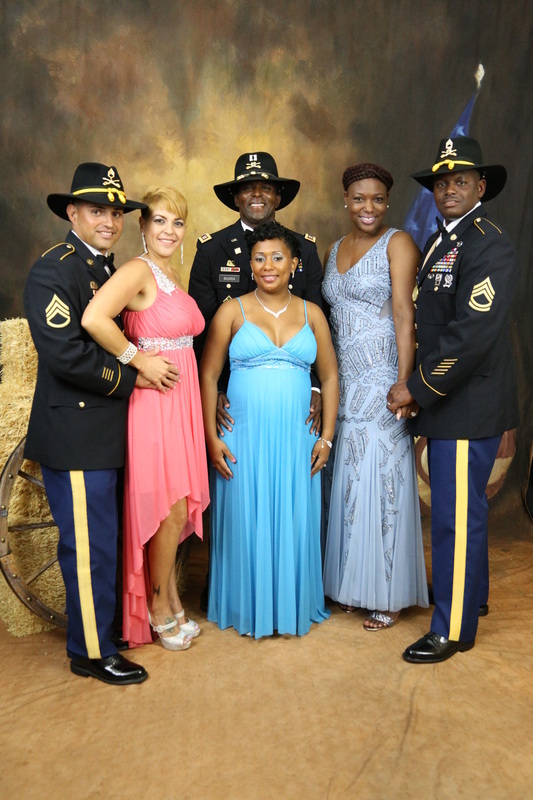 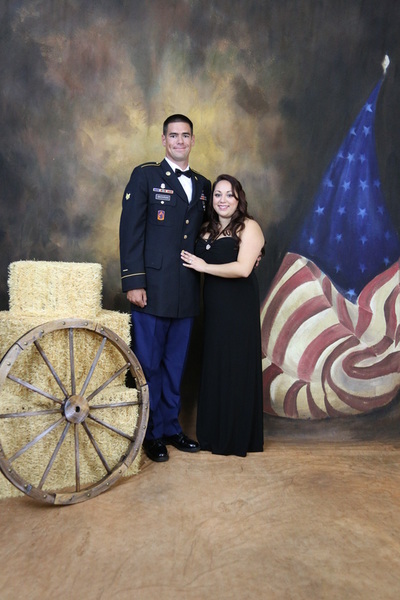 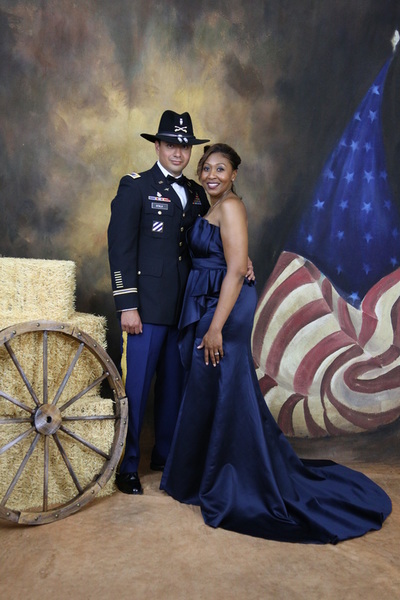 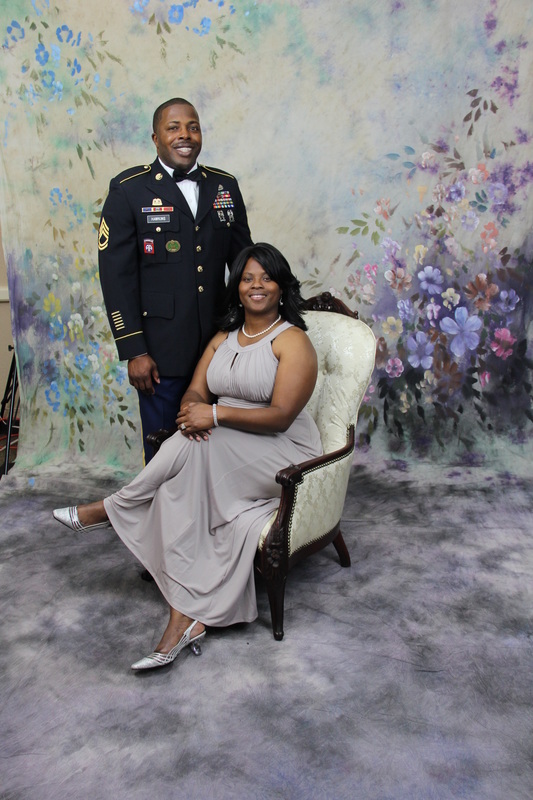 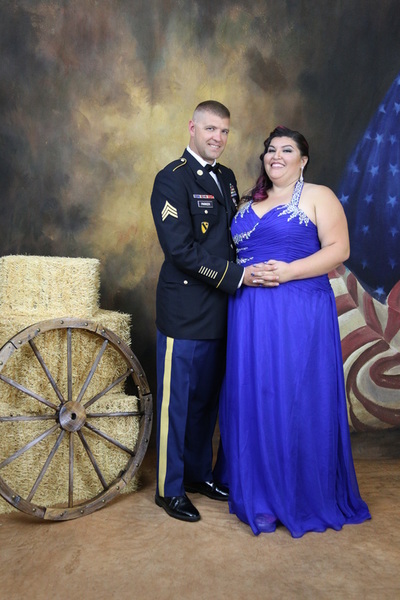 Thank you for letting us photograph you at your Military Ball. 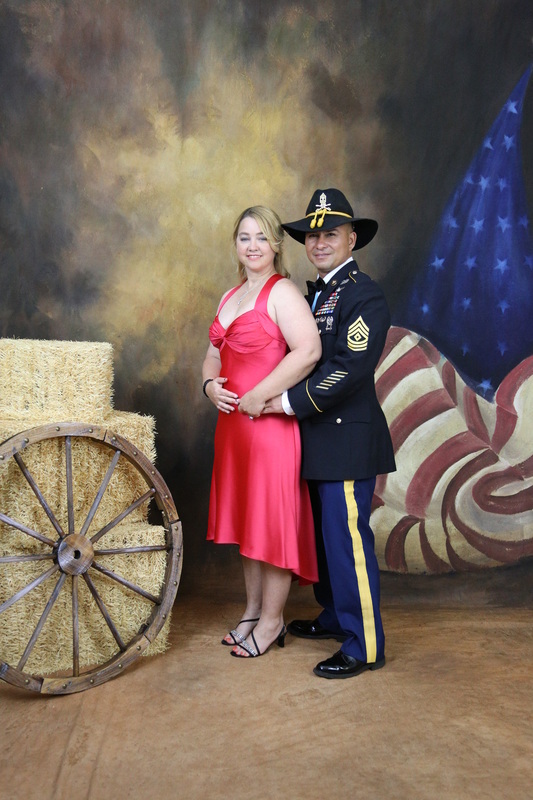 We hope you enjoyed your experience and will ask us back next time. 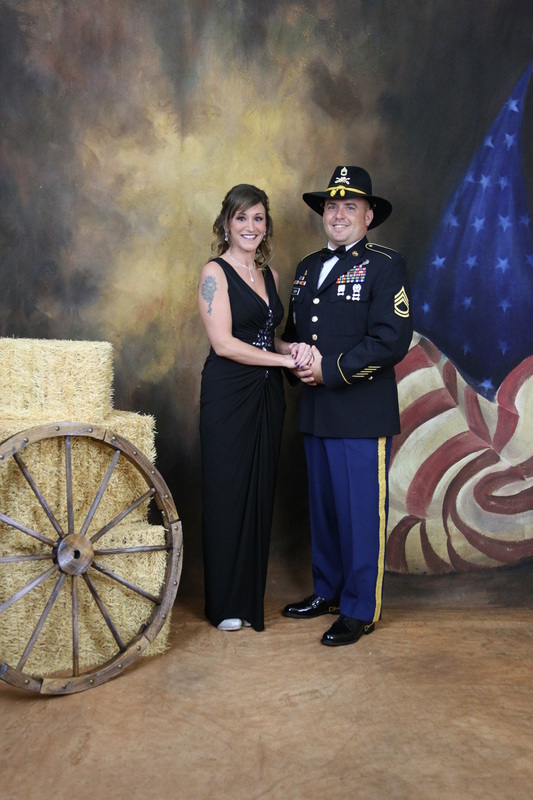 All images have been uploaded. 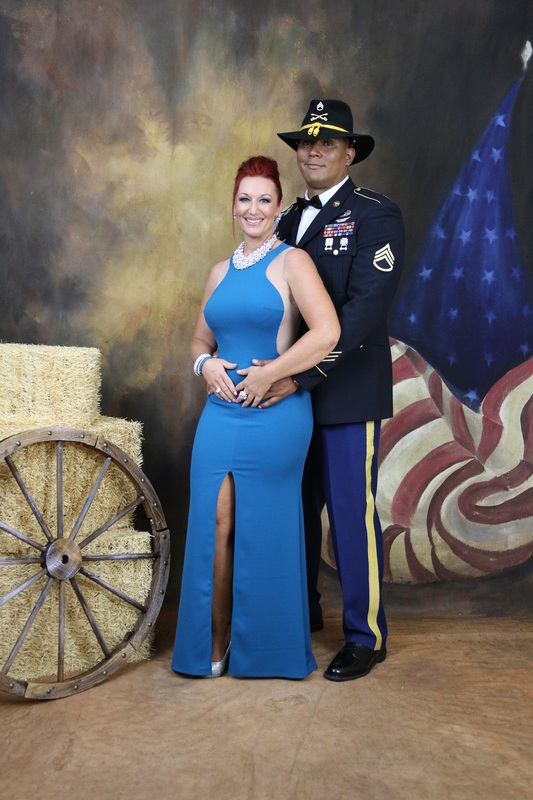 For those of you you have purchased the higher resolution image....download it into your computer send it to me in an email to Kane-studios@hot.rr.com along with your name on your invoice. 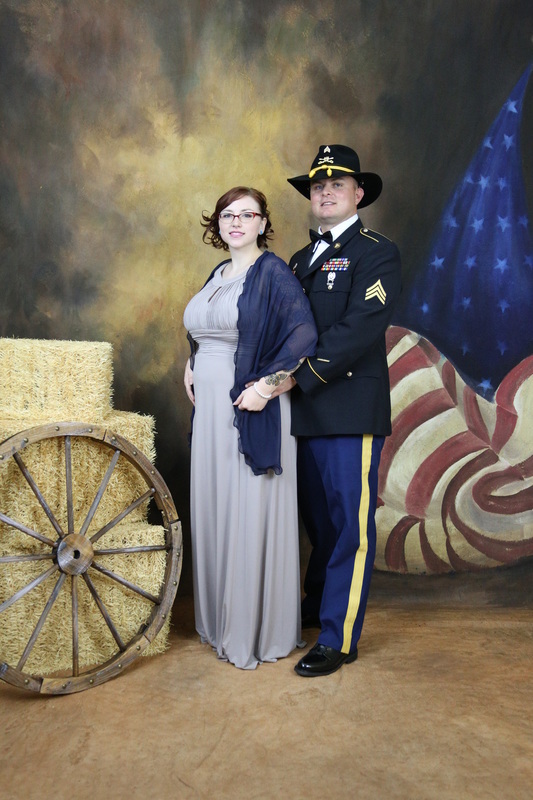 Feel free to let others know about your experience with our studios. On the first page of our website is a link to rank us. 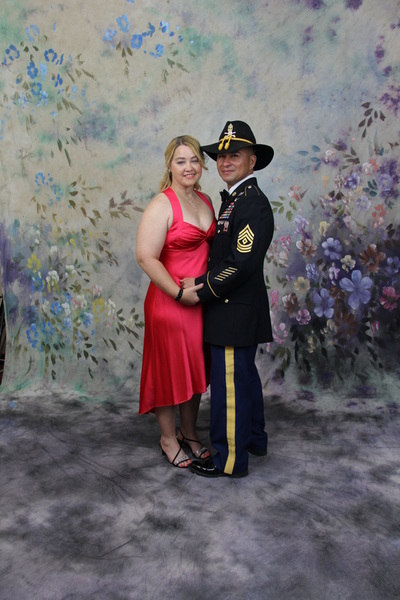 You have my permission to copy only your picture.